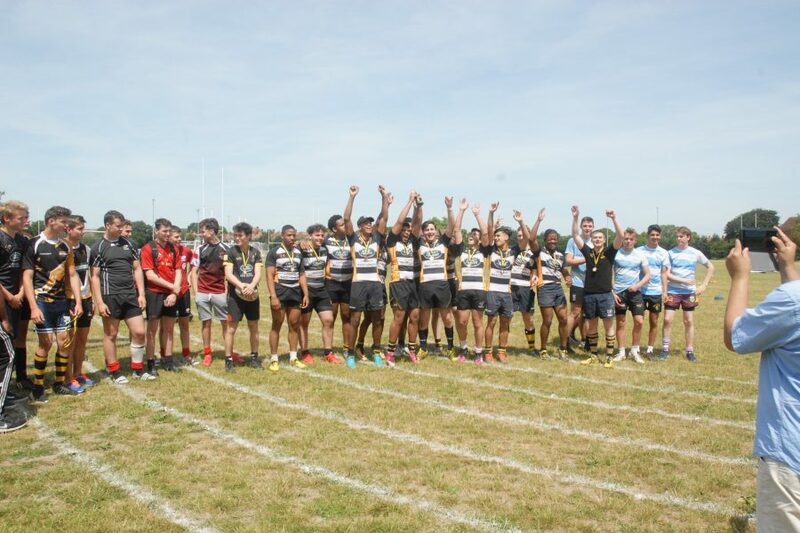 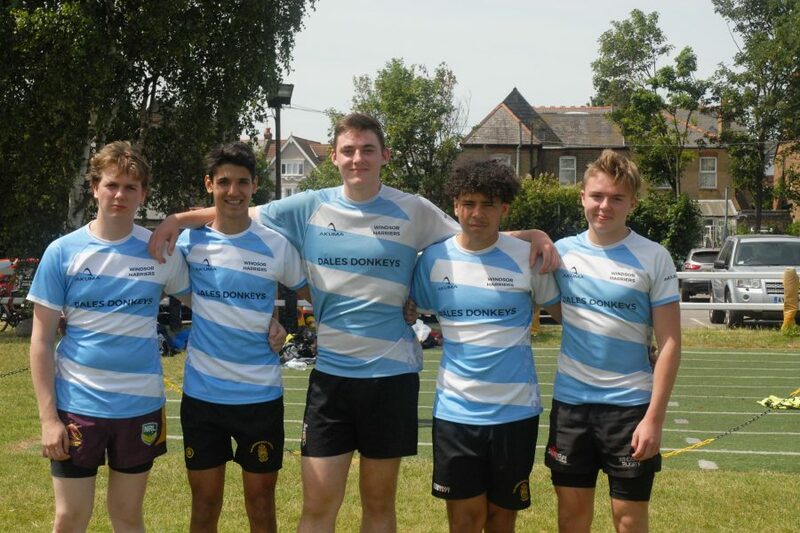 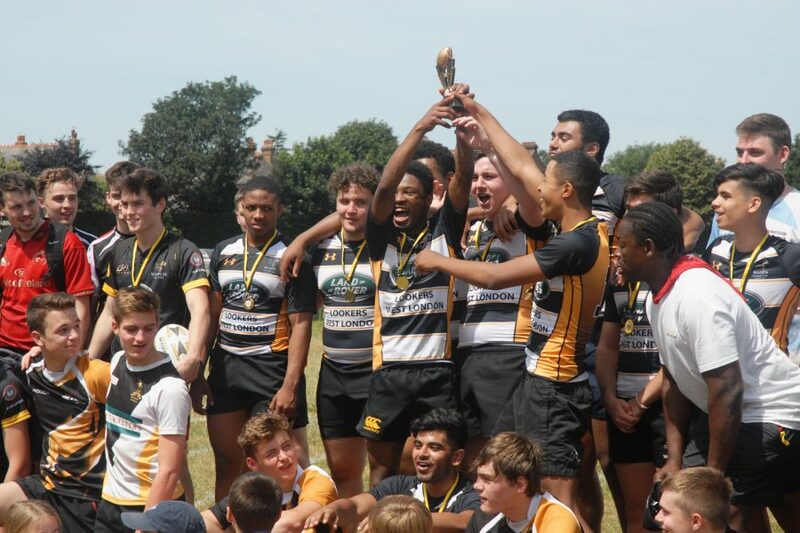 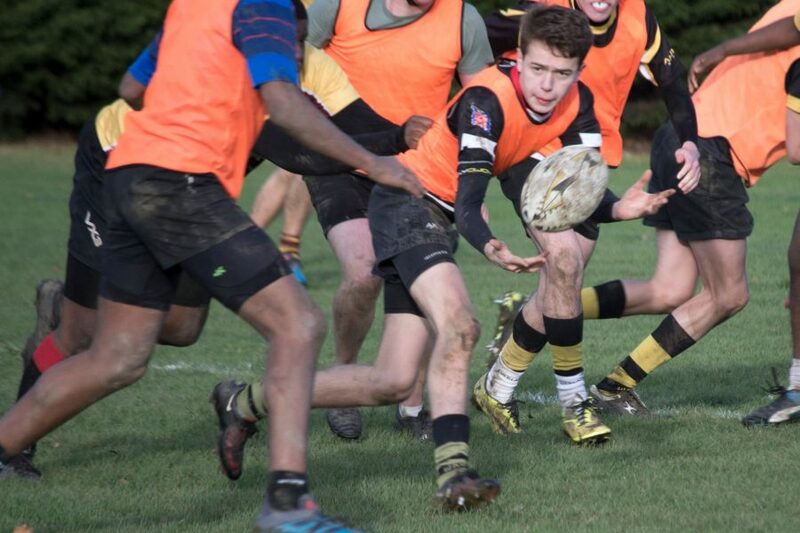 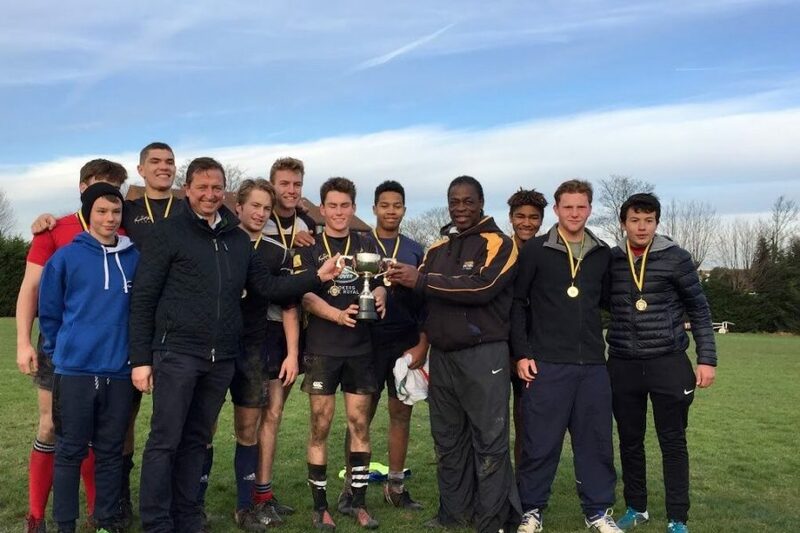 Excellent day of rugby at Rosslyn Park National School Sevens with our U18 team from the Lycee International Winston Churchill - proud of all the boys and the effort they put in. 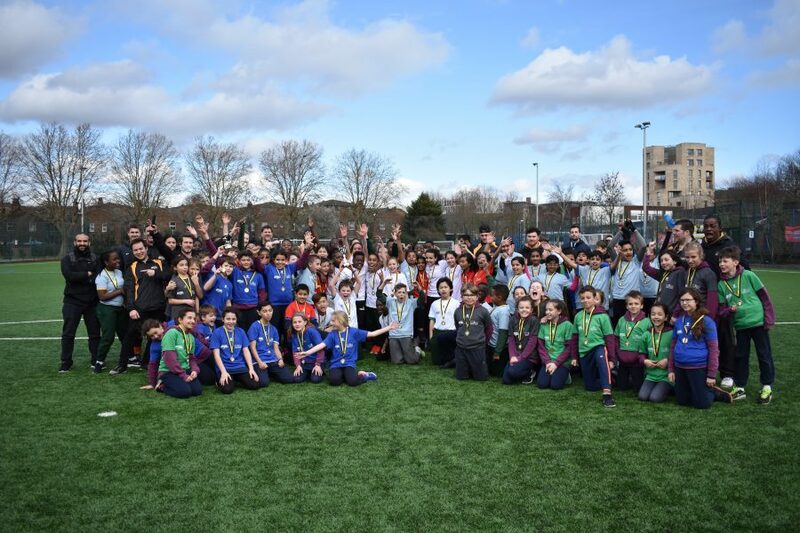 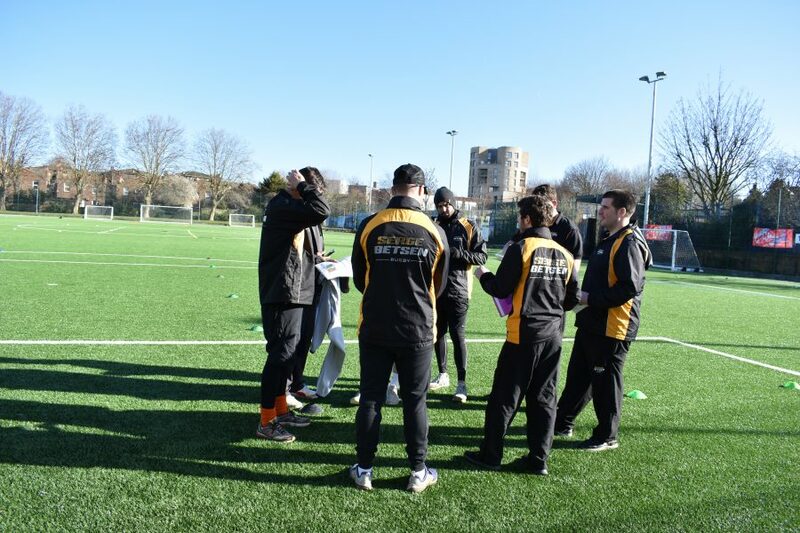 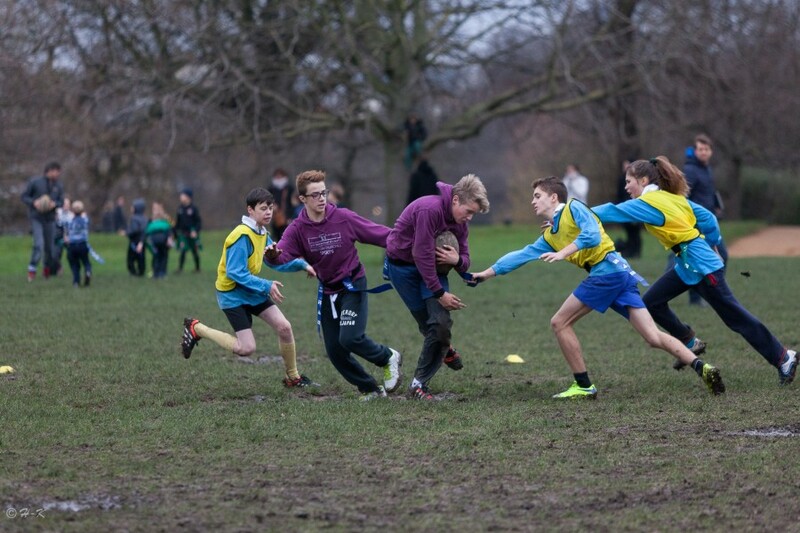 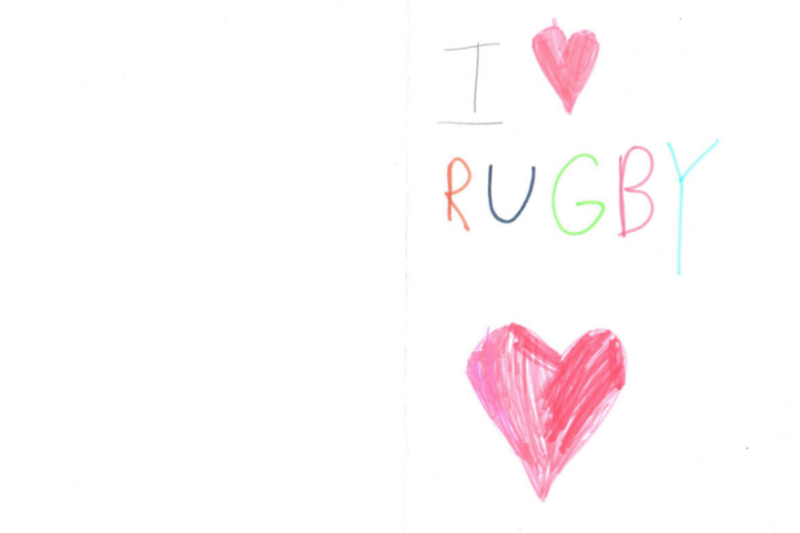 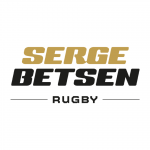 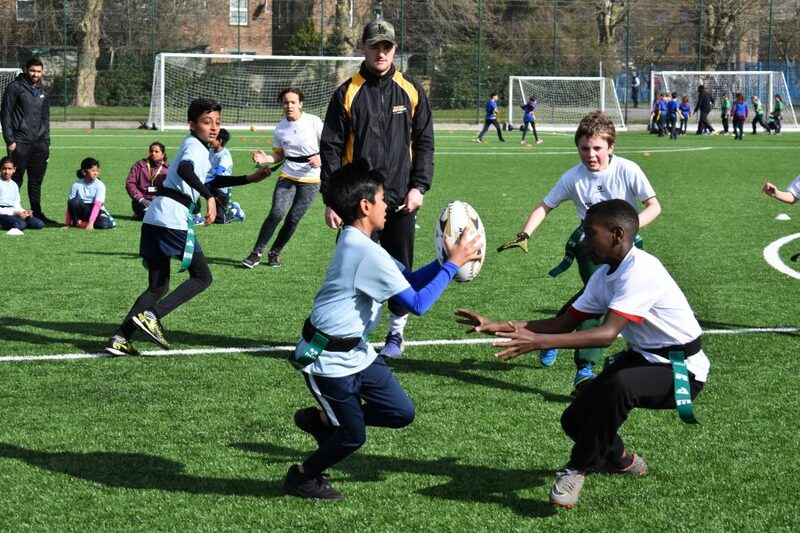 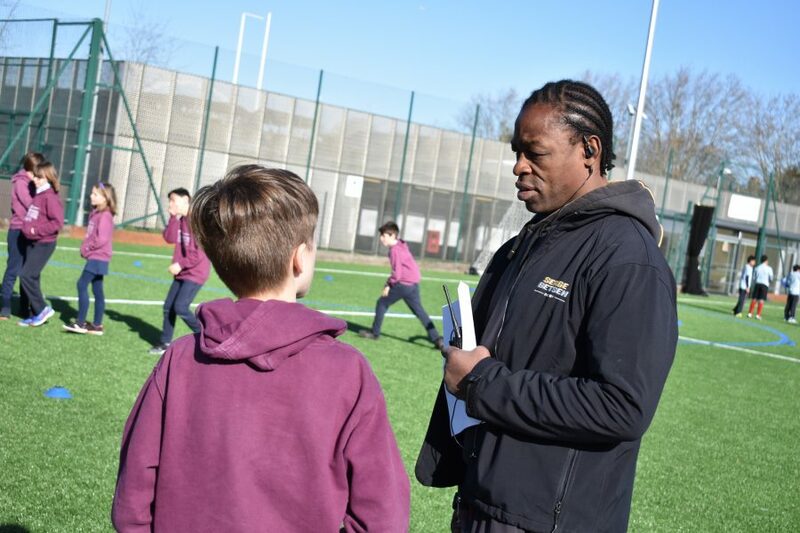 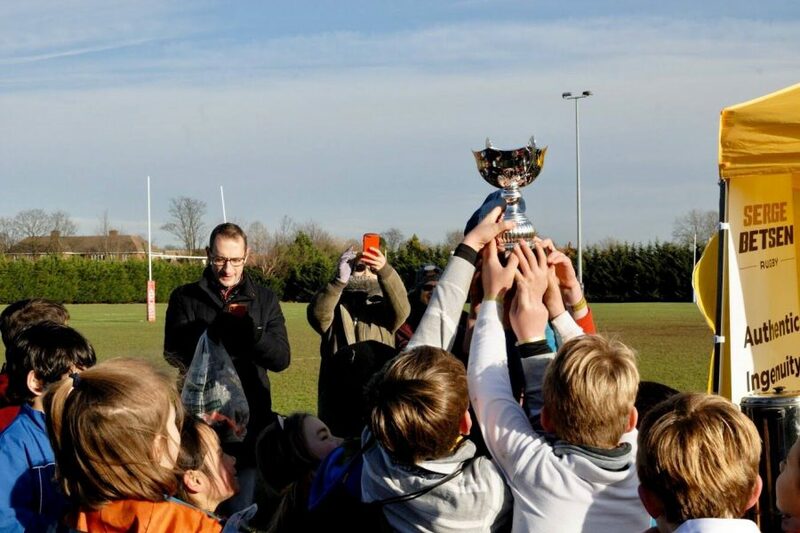 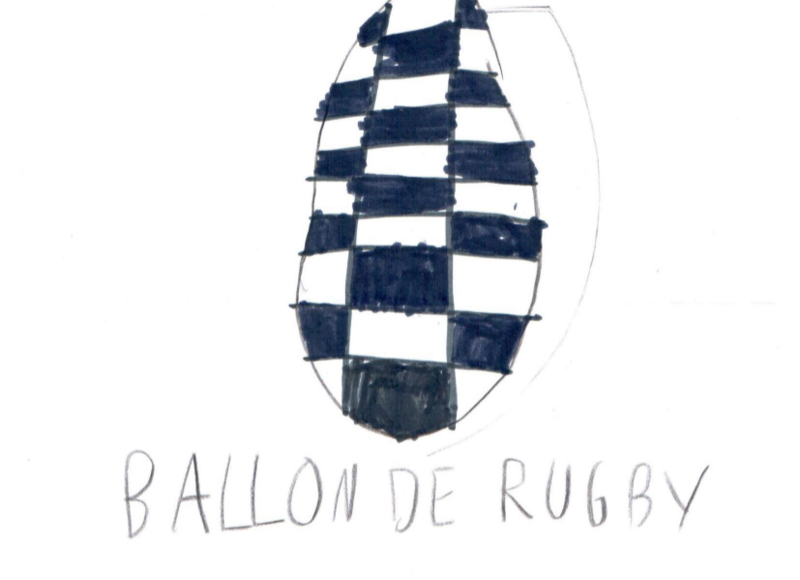 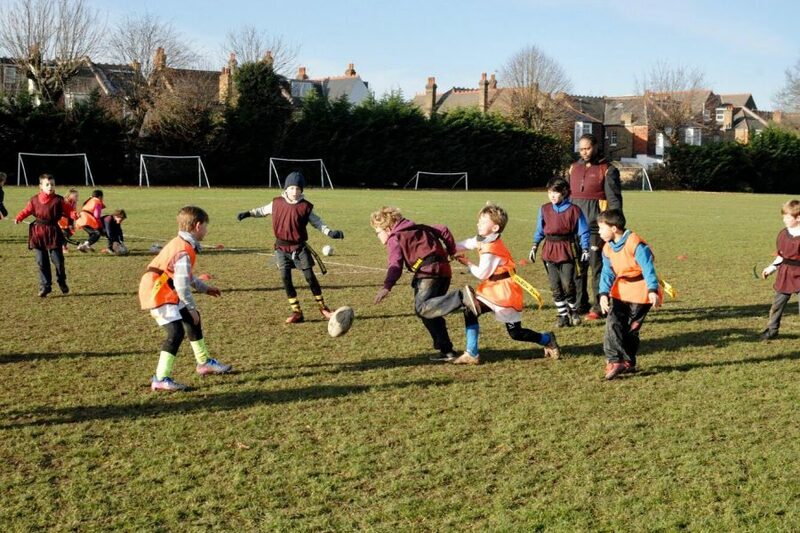 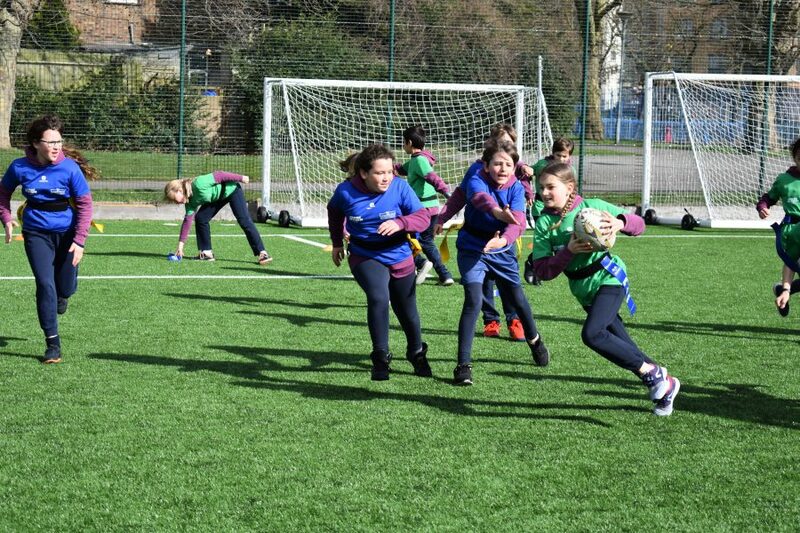 Our second edition of our very own version of the 6 Nations Festival, by the Lycee International Winston Churchill, John Keble CoE Primary School and the Swaminarayan School - all representing the Brent Council they're based in. 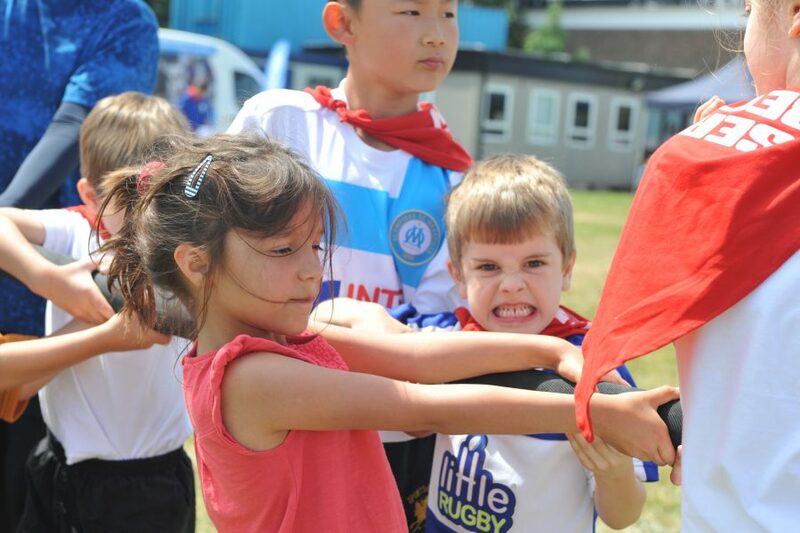 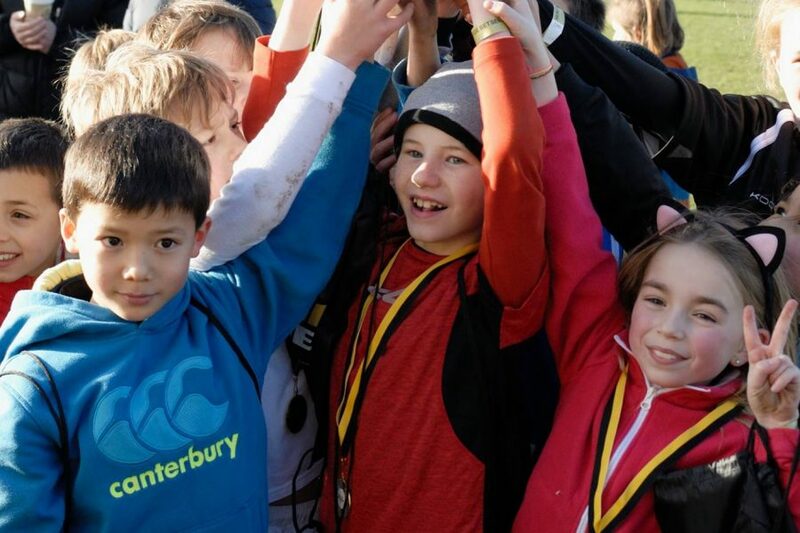 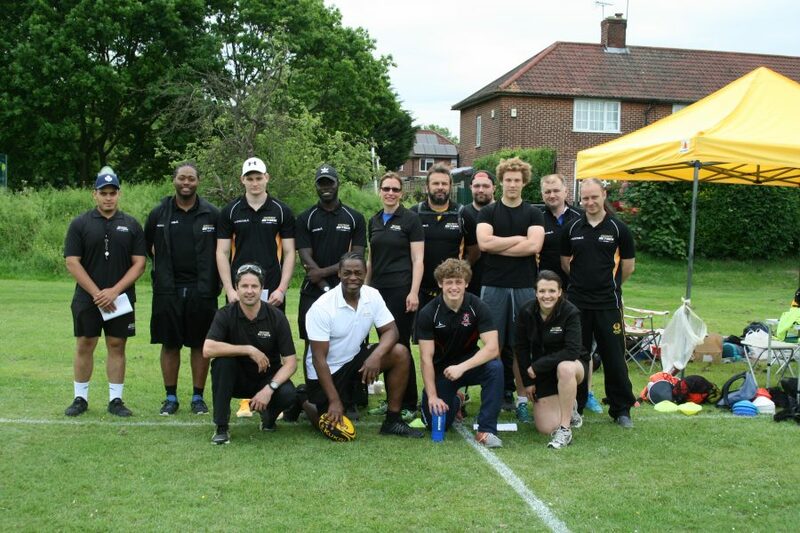 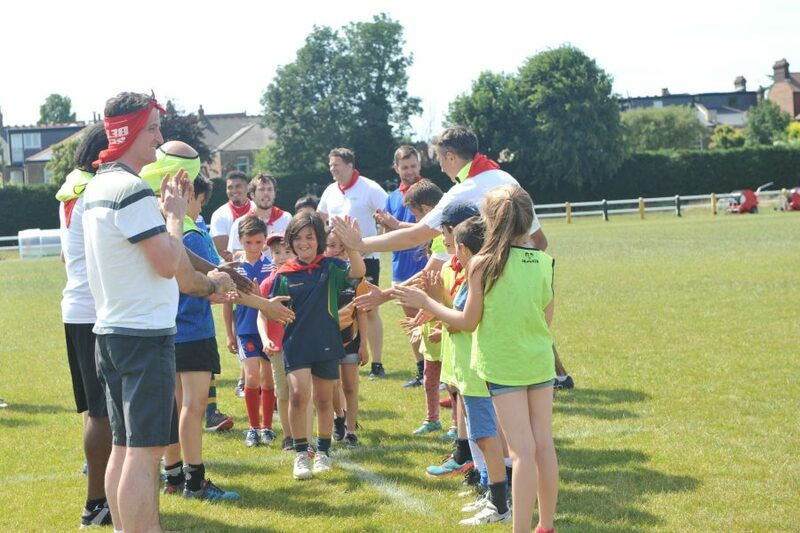 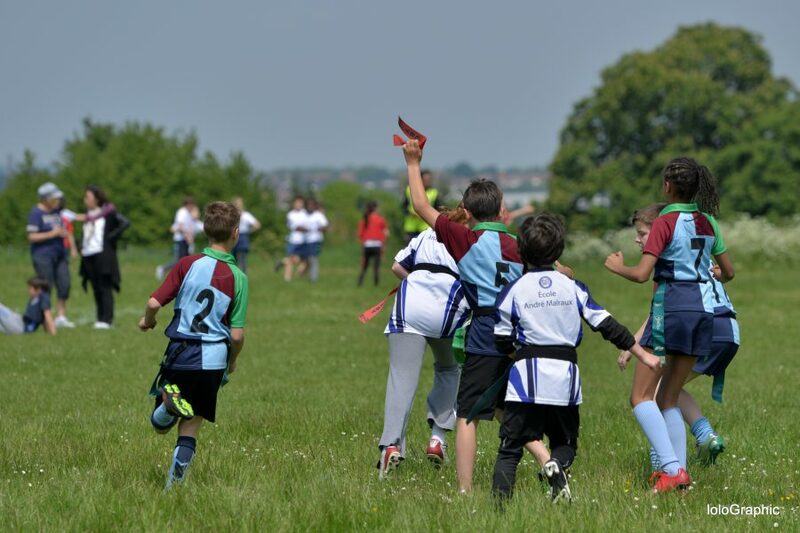 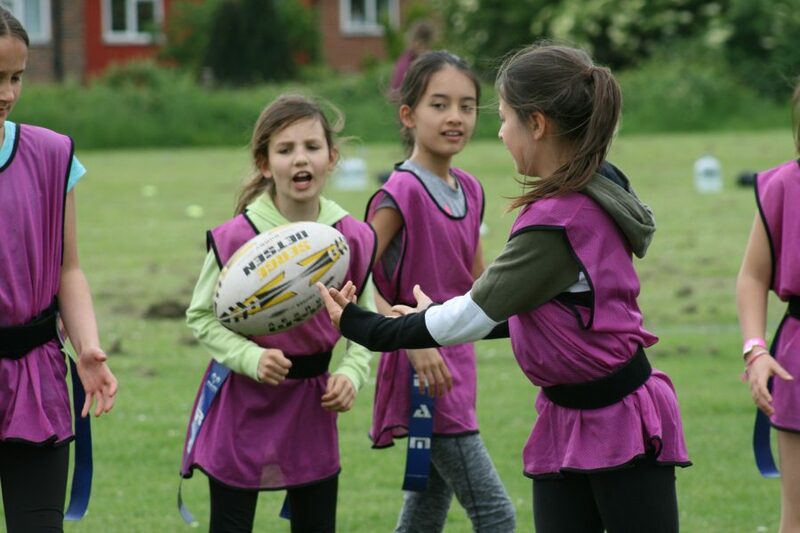 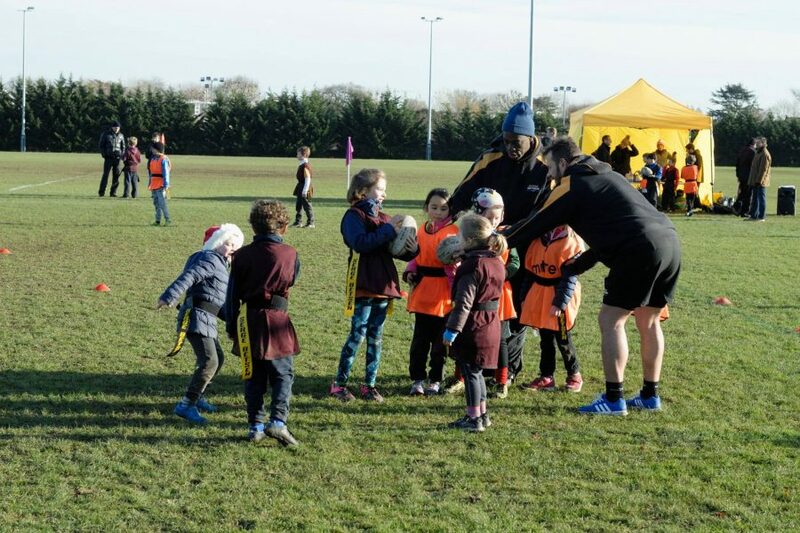 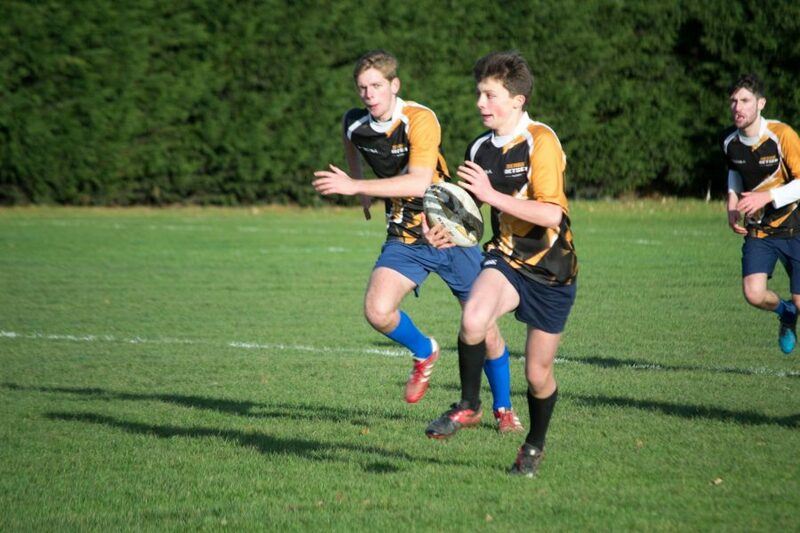 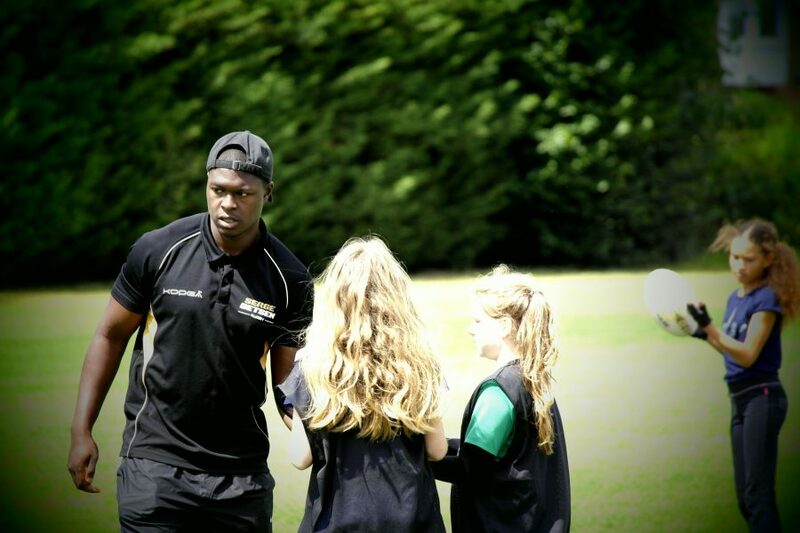 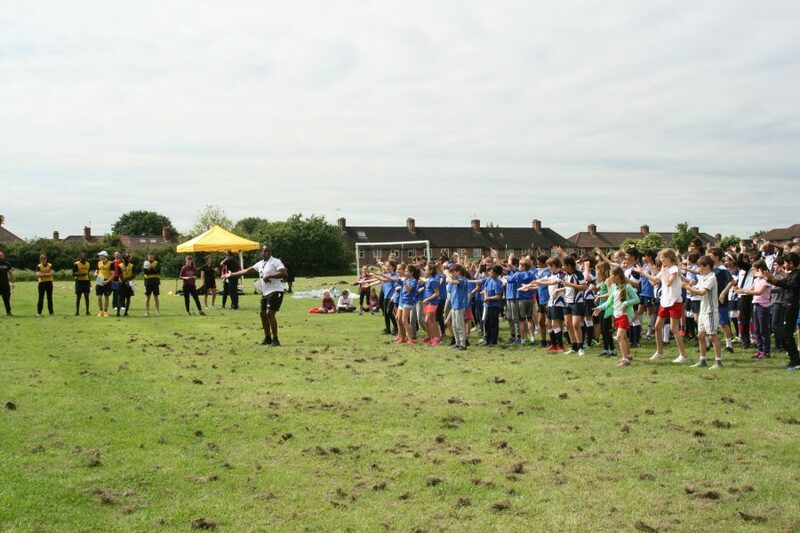 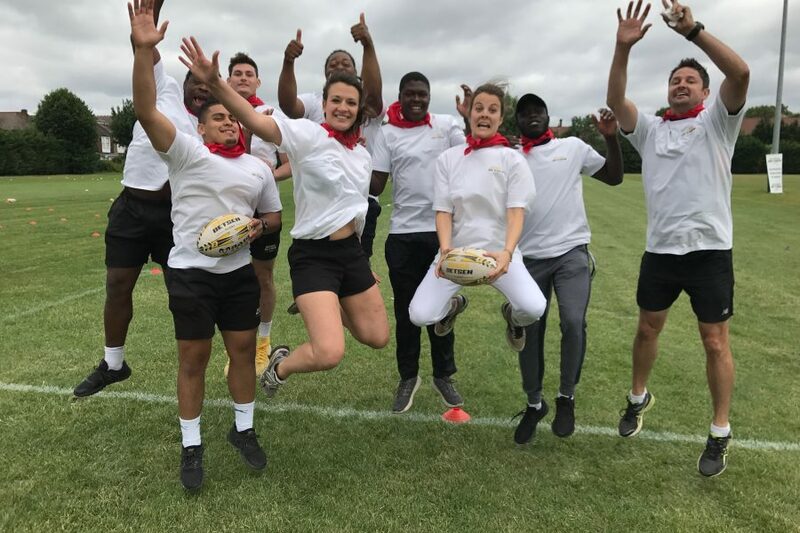 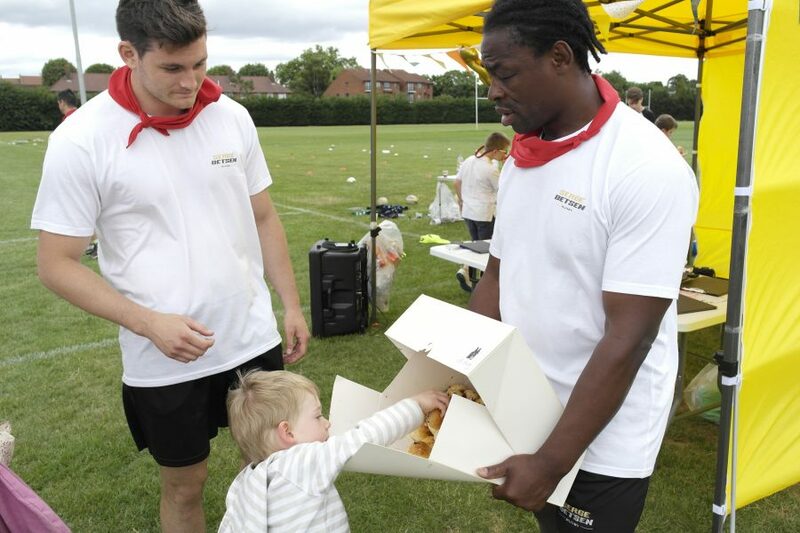 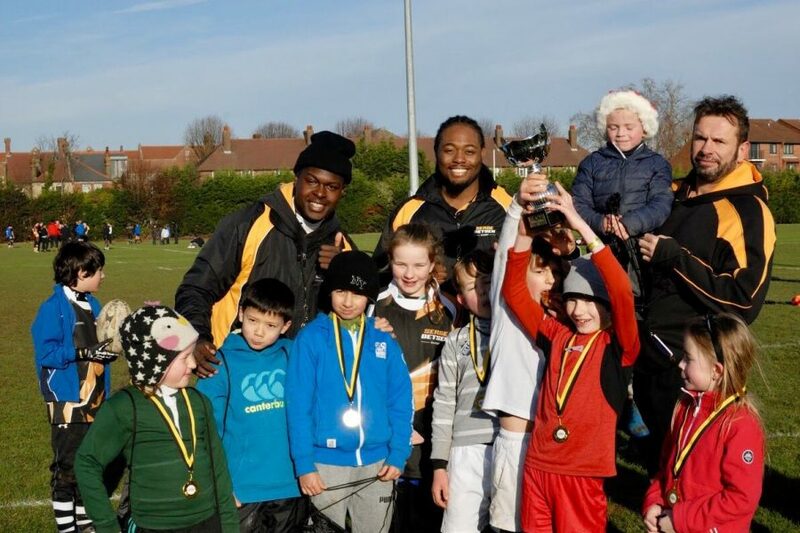 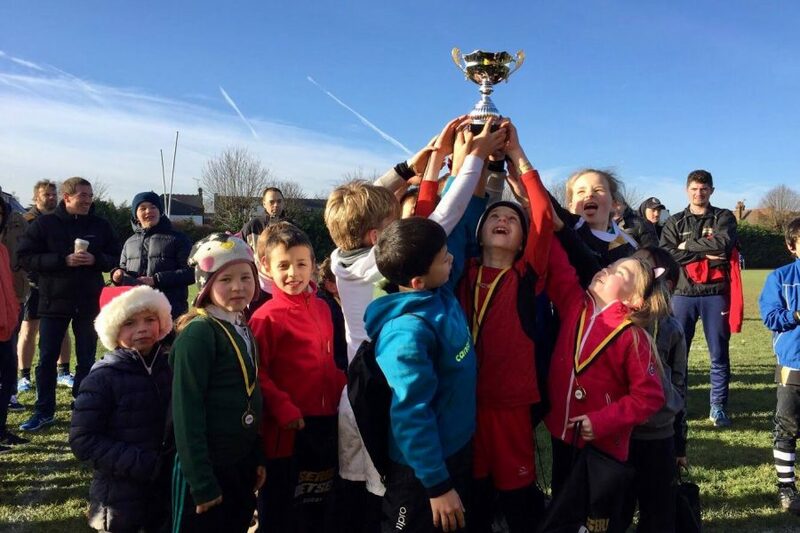 Some great rugby, lots of smiles and positive energy for the second edition of our Rugby Fun Day at Wasps FC. 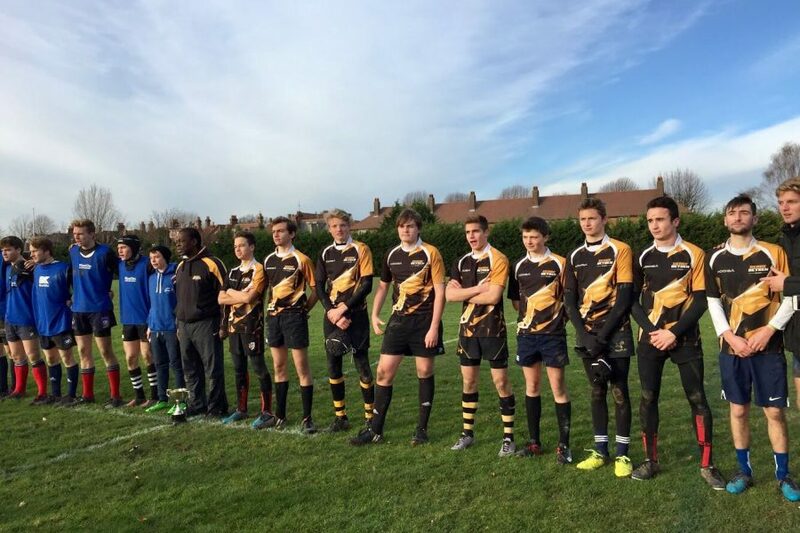 New ground this year for our W.Churchill Charles de Gaulle Cup at Wasps FC, what a bright and sunny day! 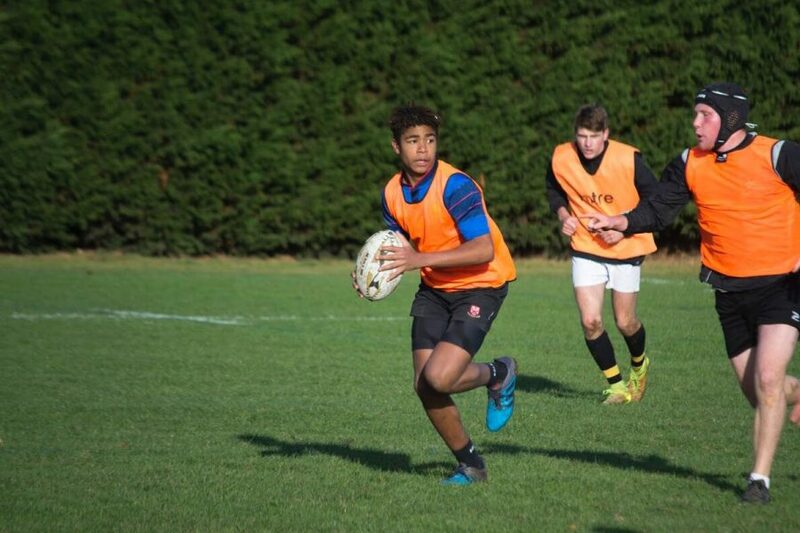 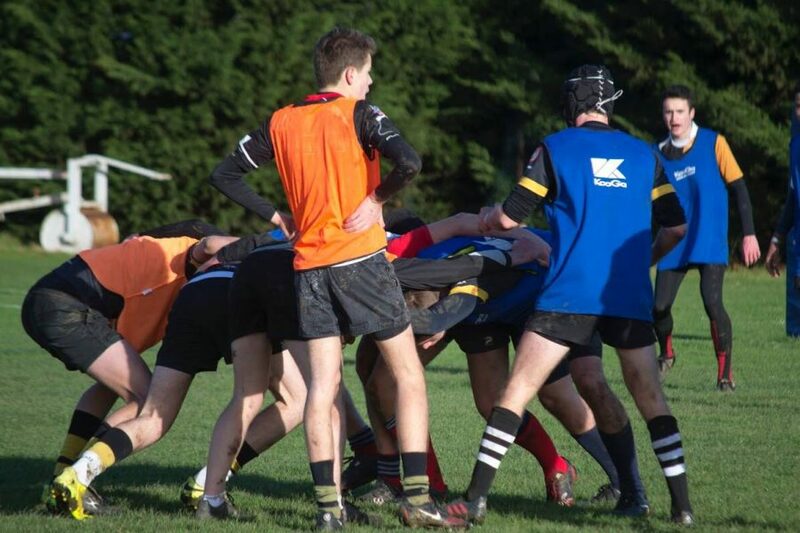 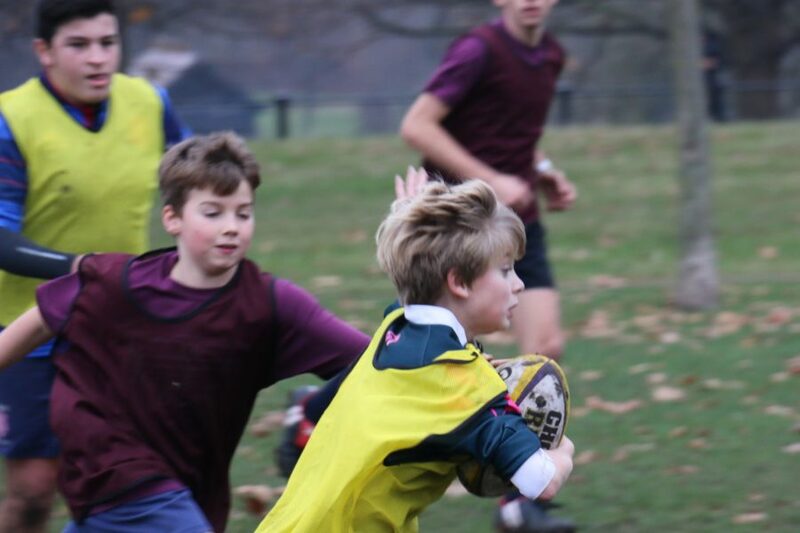 A few pictures of our Rugby Fitness sessions, for parents only - from January to December 2017! 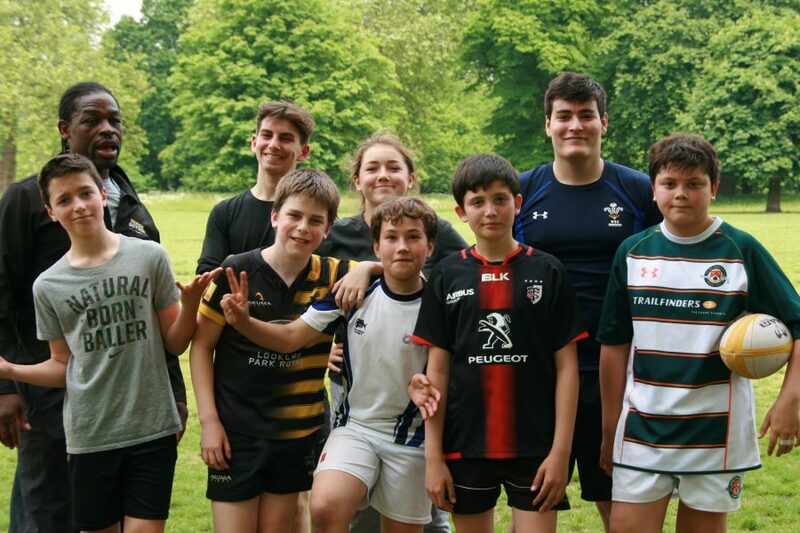 First edition of our Rugby Fun Day, to gather all the families we've known throughout the year during one friendly event. 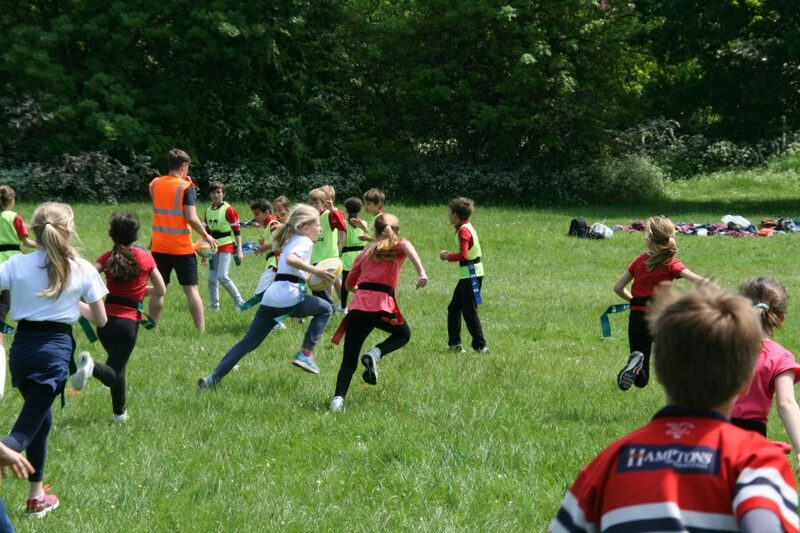 Second edition of our CM2 Yearly Festival, with more than 280 children gathered in Cuckoo Park. 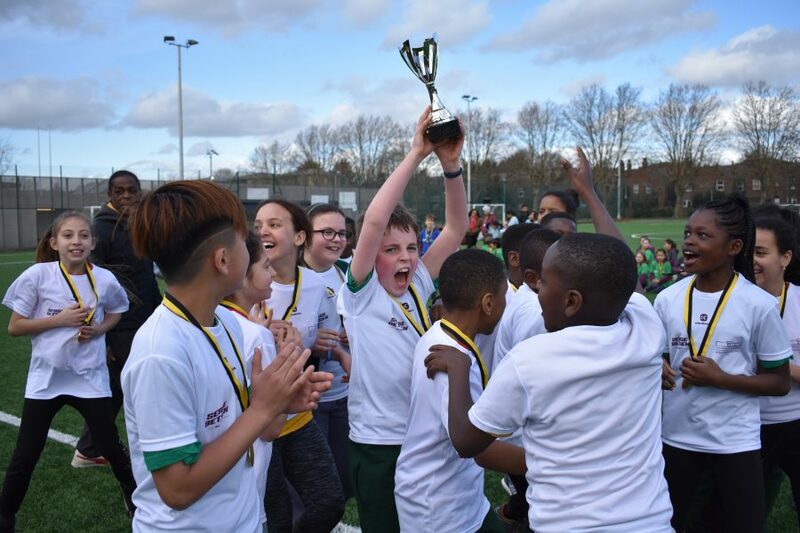 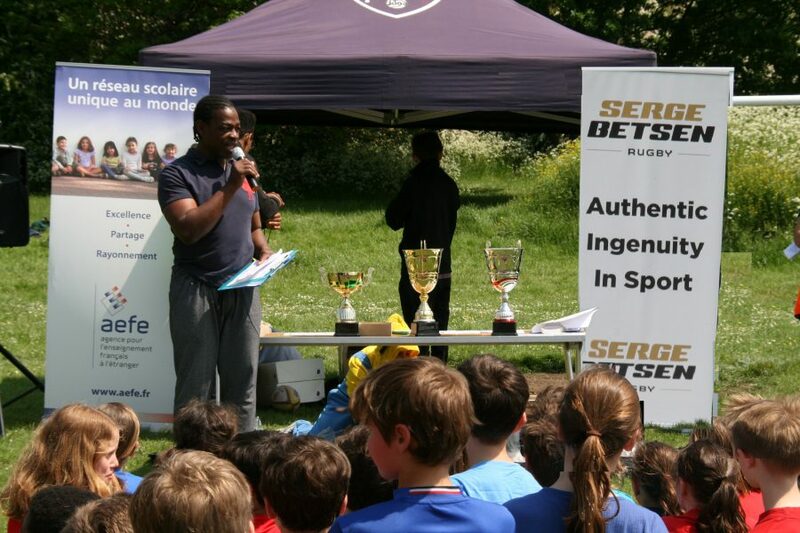 The W.Churchill Charles de Gaulle Cup got bigger for our second edition as football joined us for an even more amazing day. 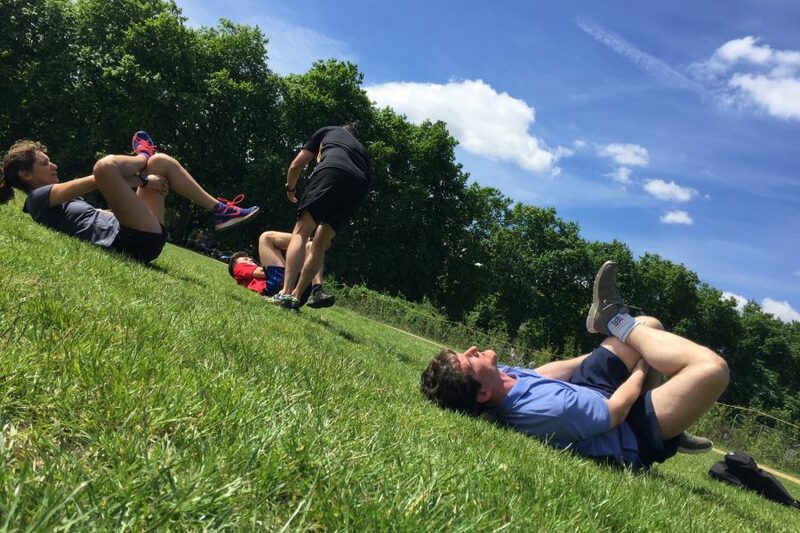 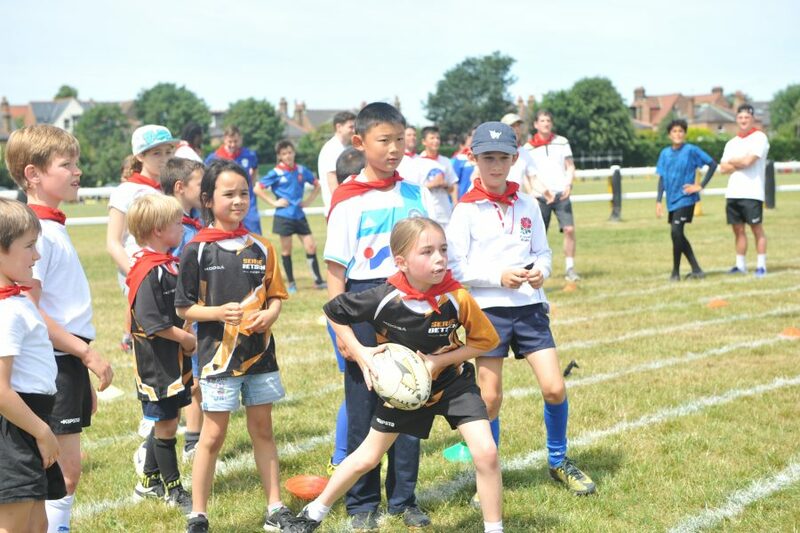 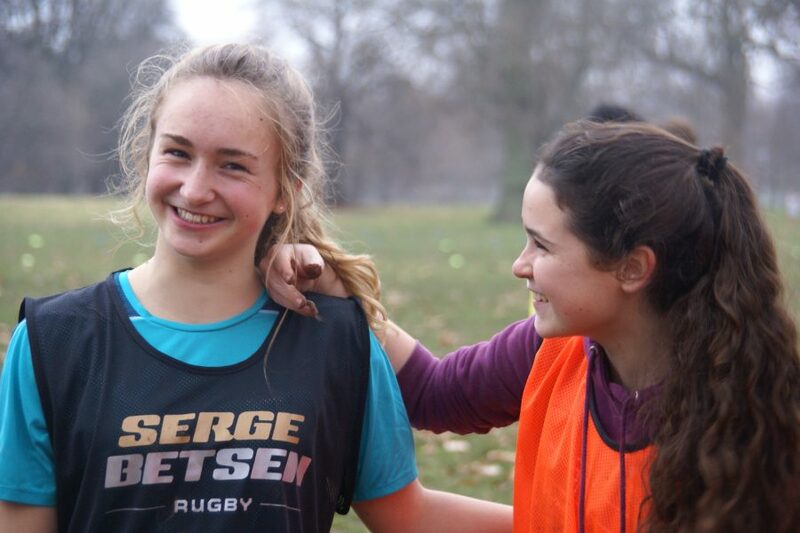 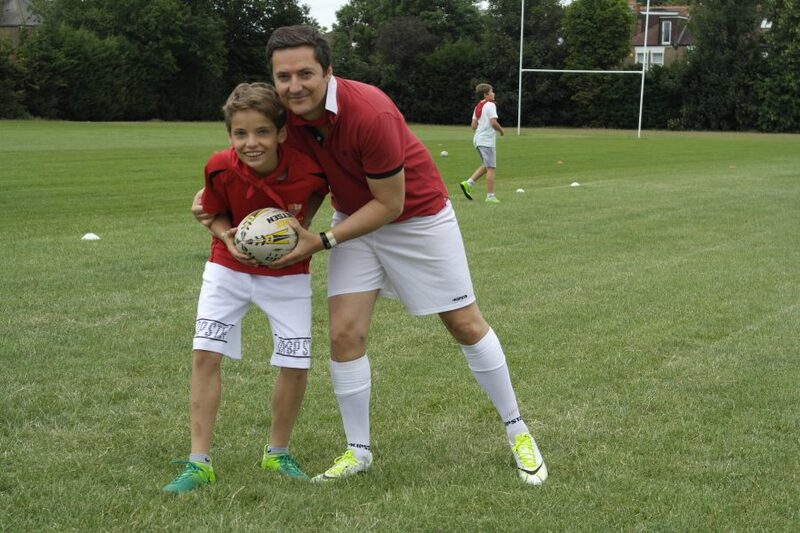 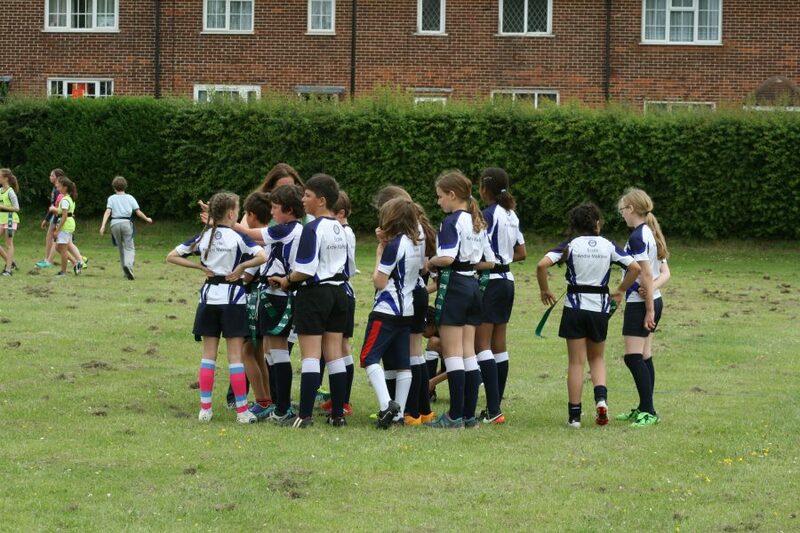 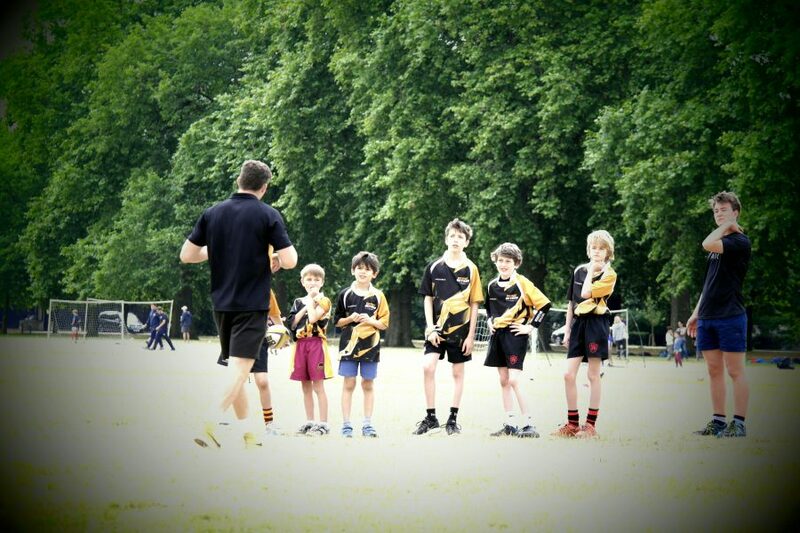 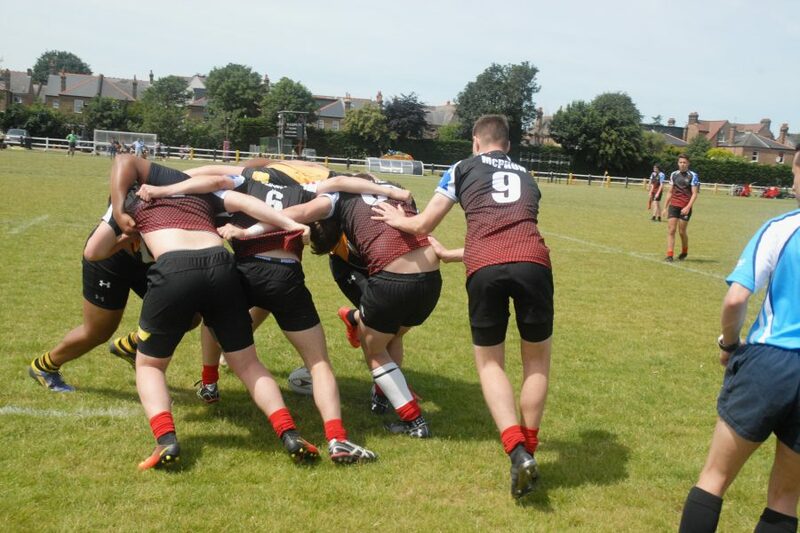 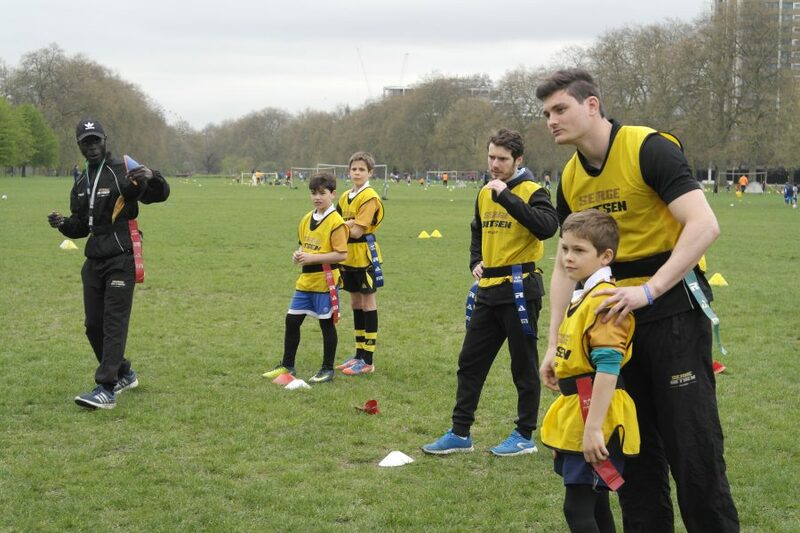 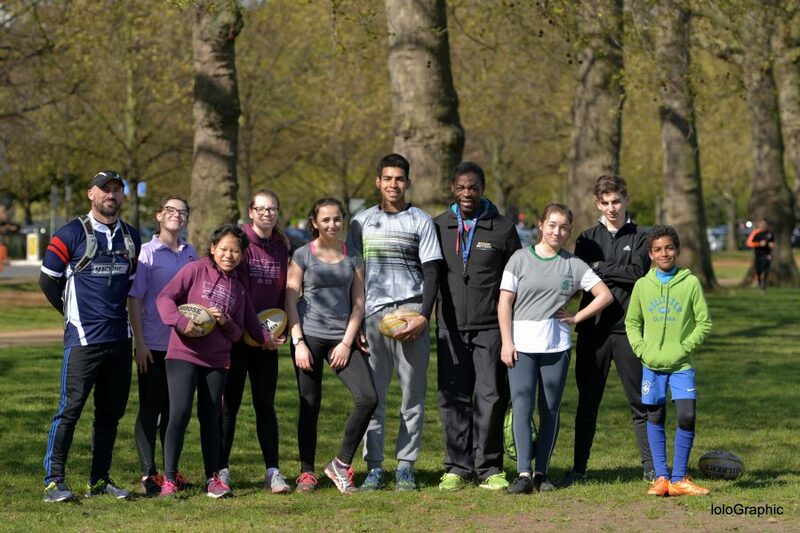 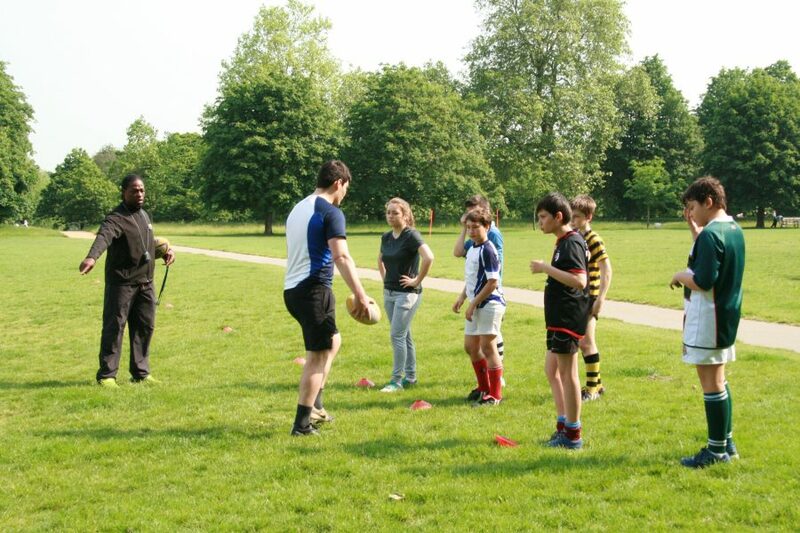 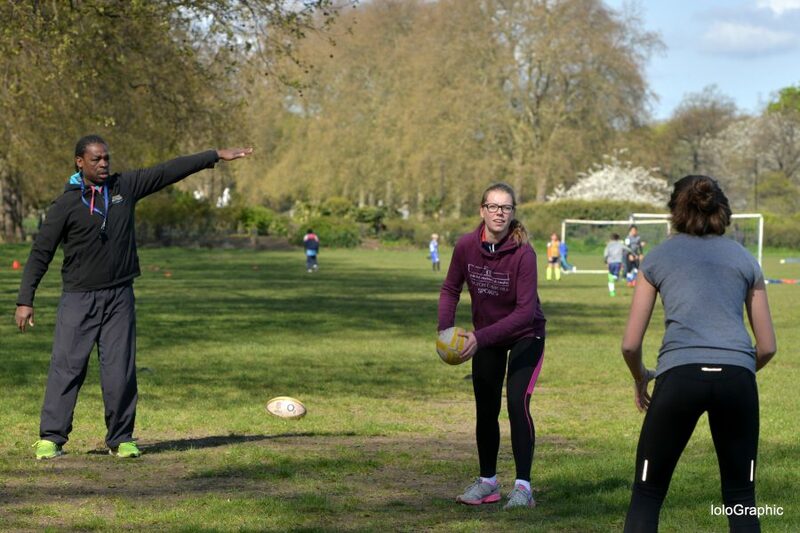 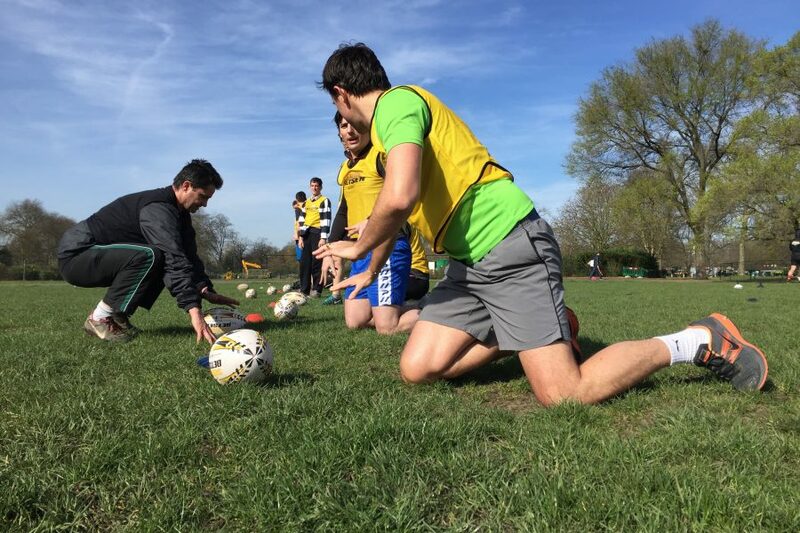 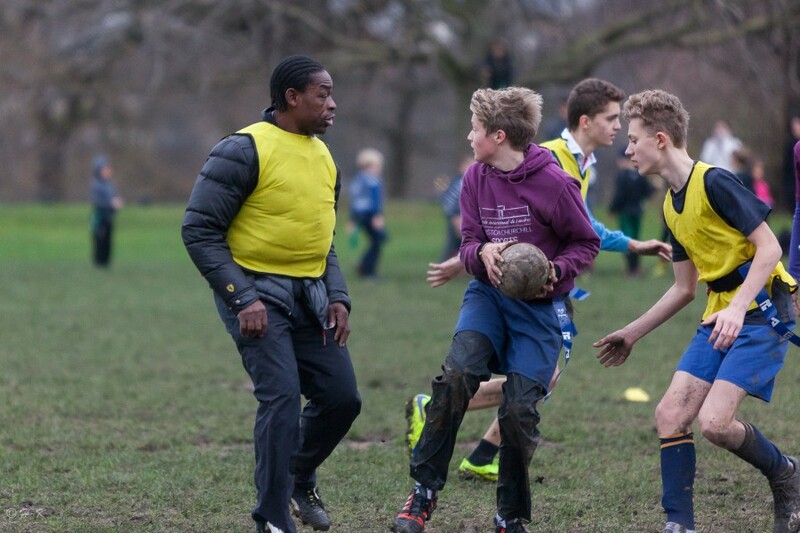 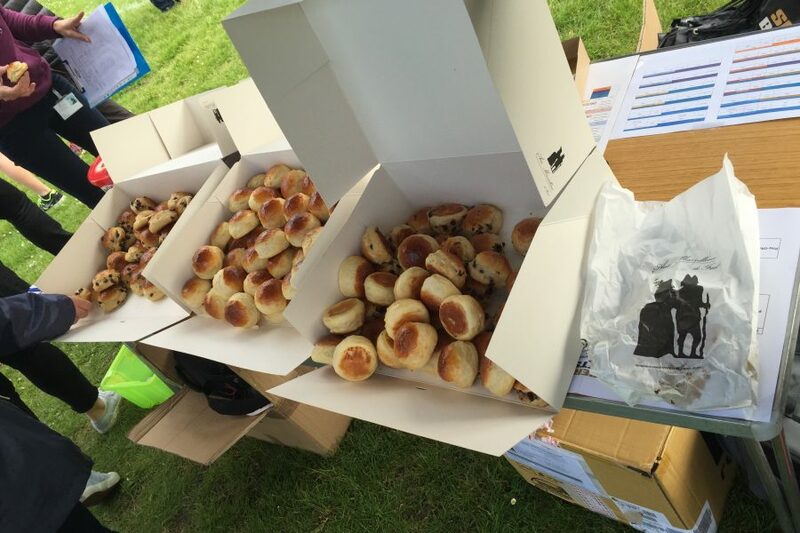 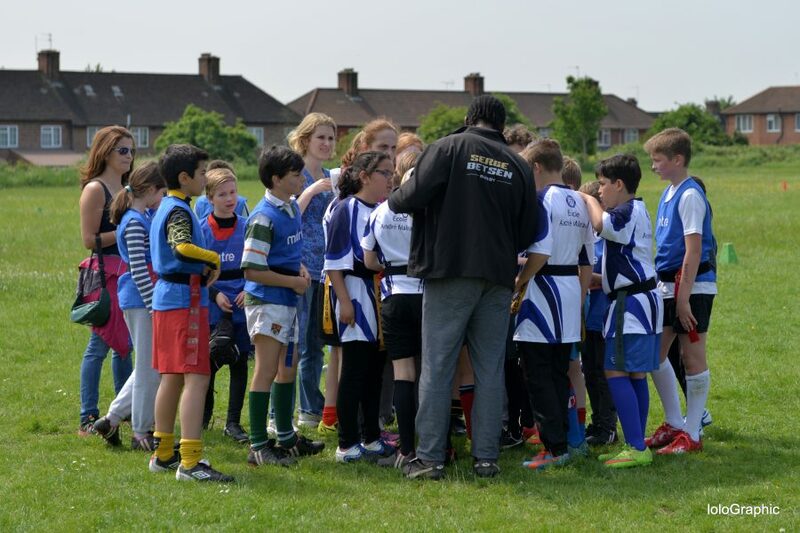 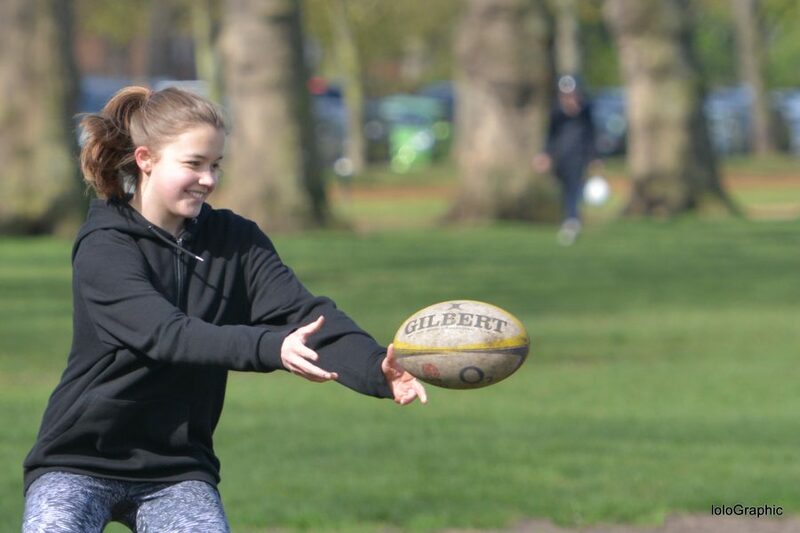 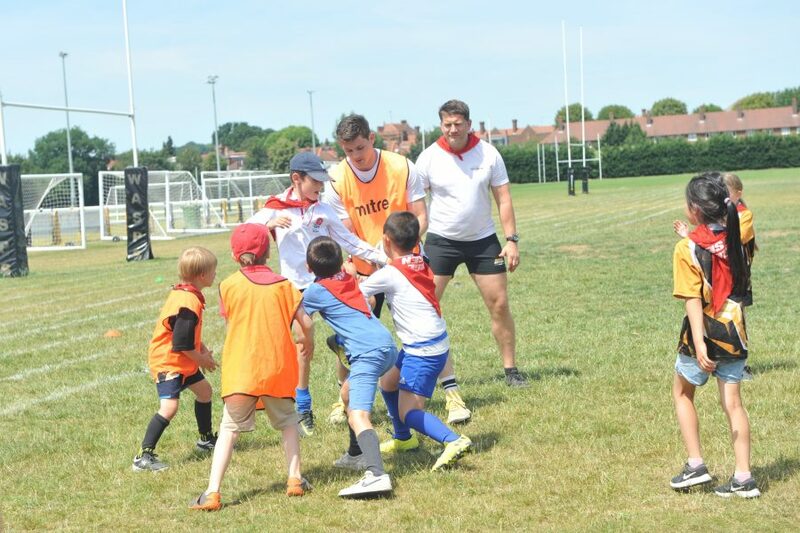 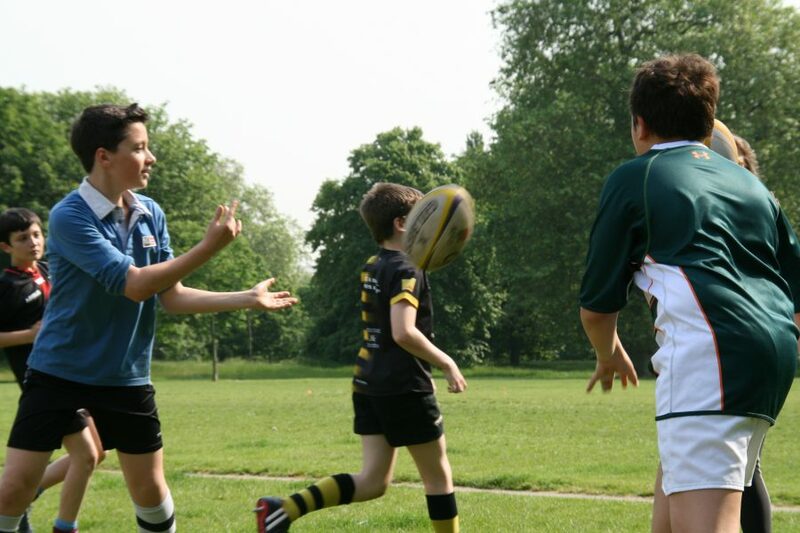 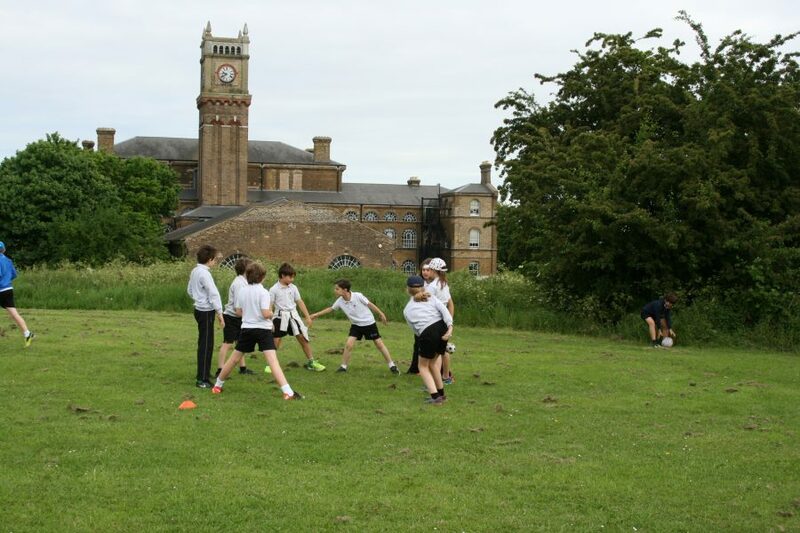 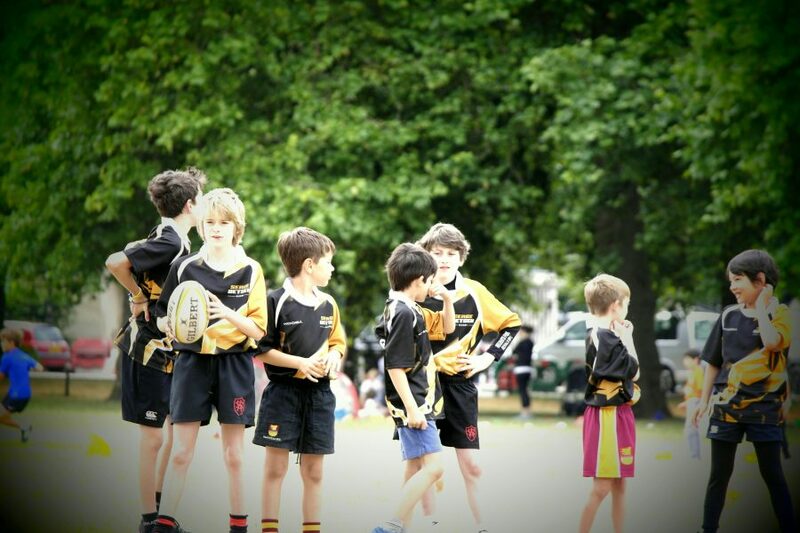 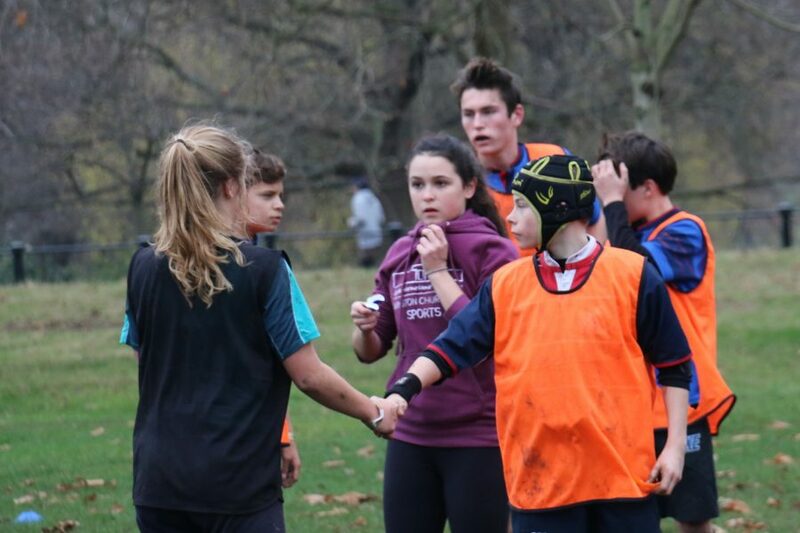 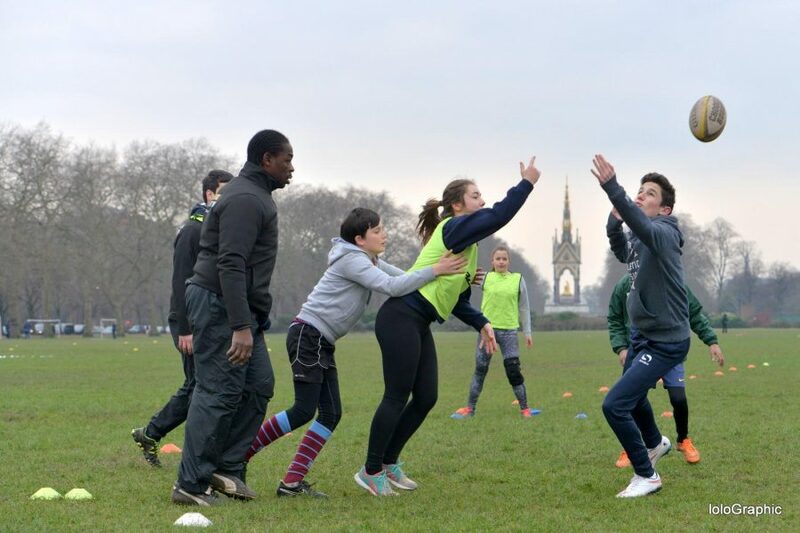 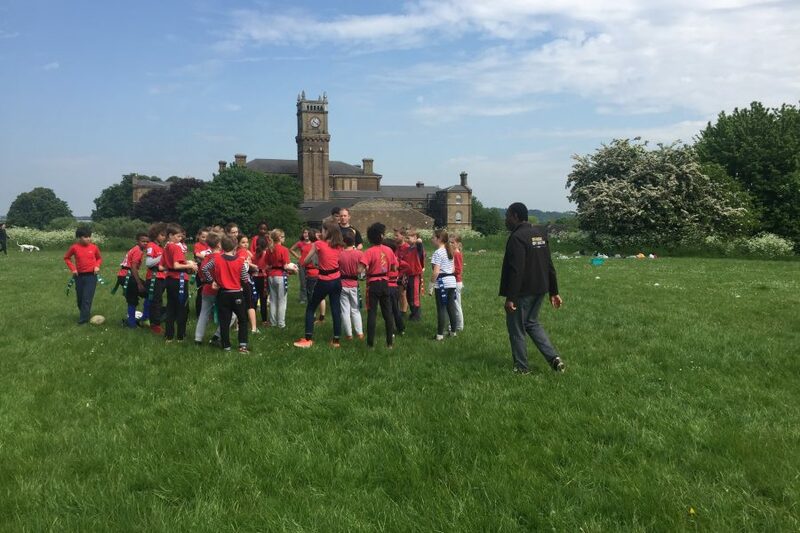 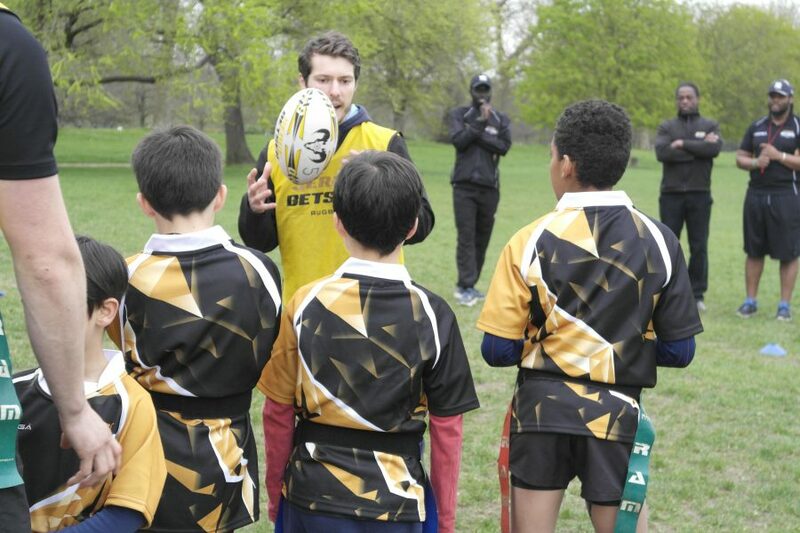 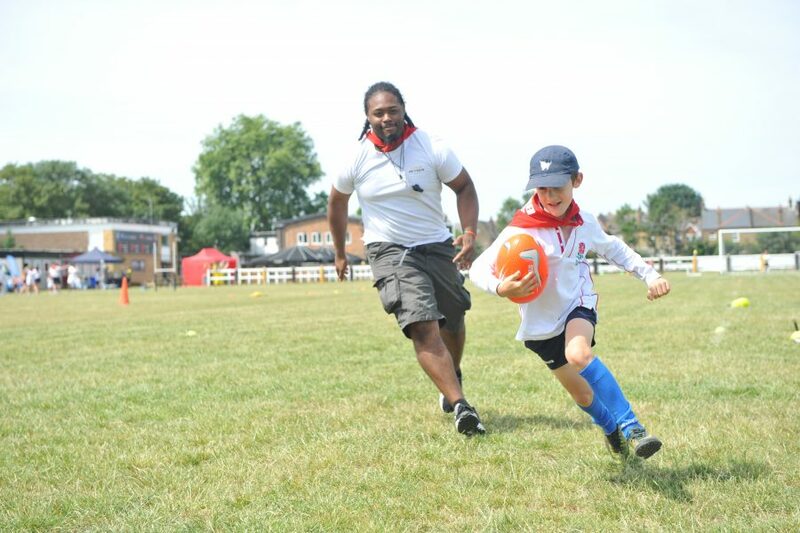 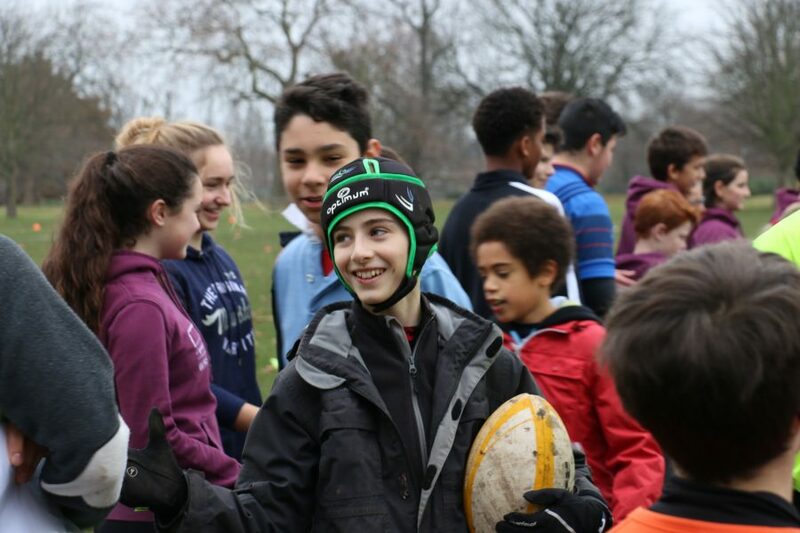 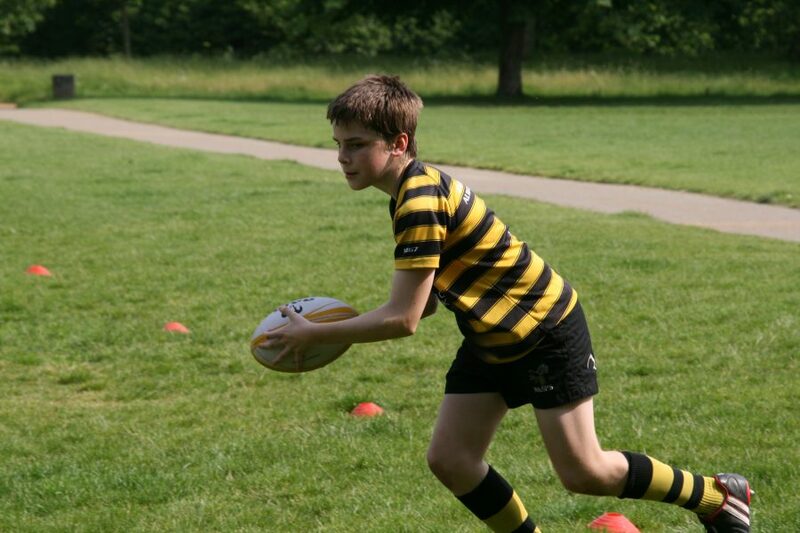 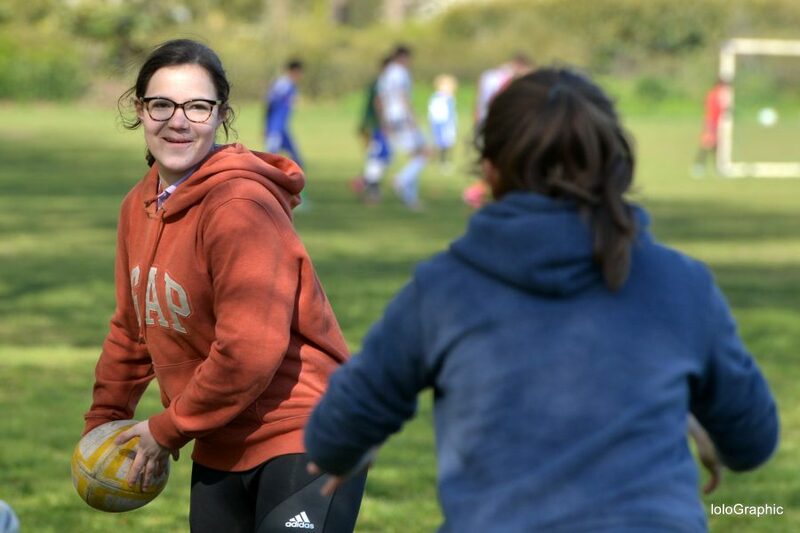 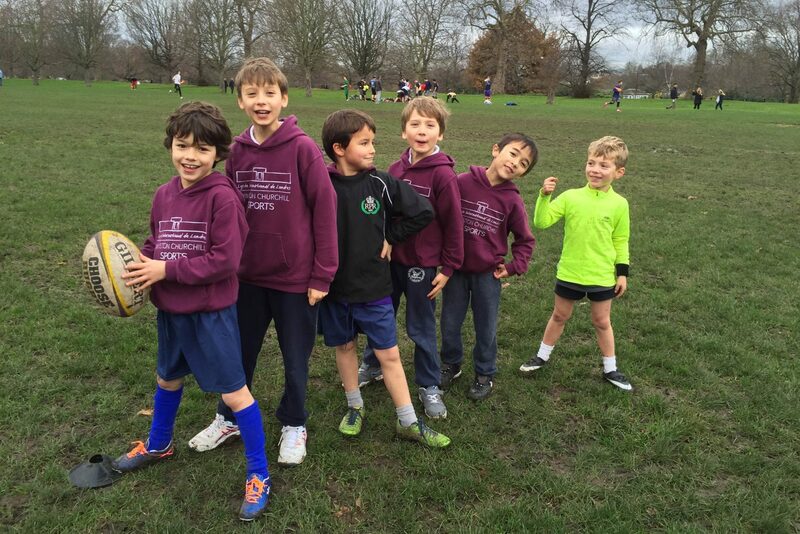 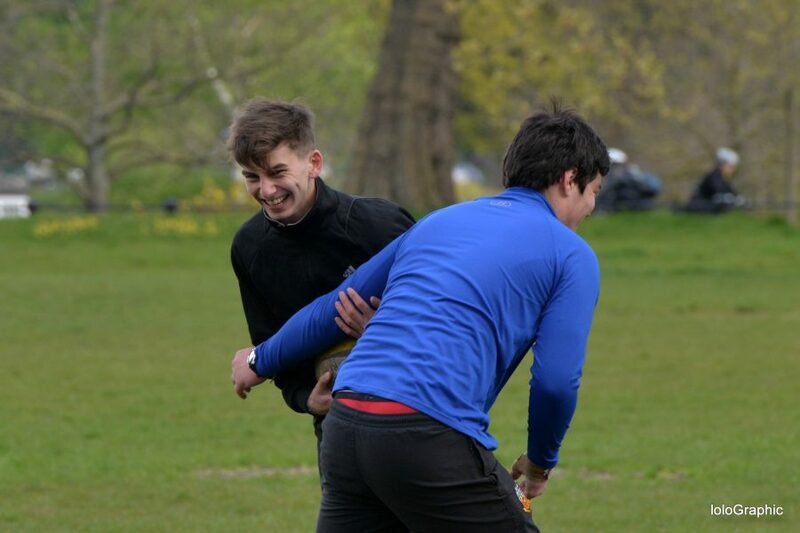 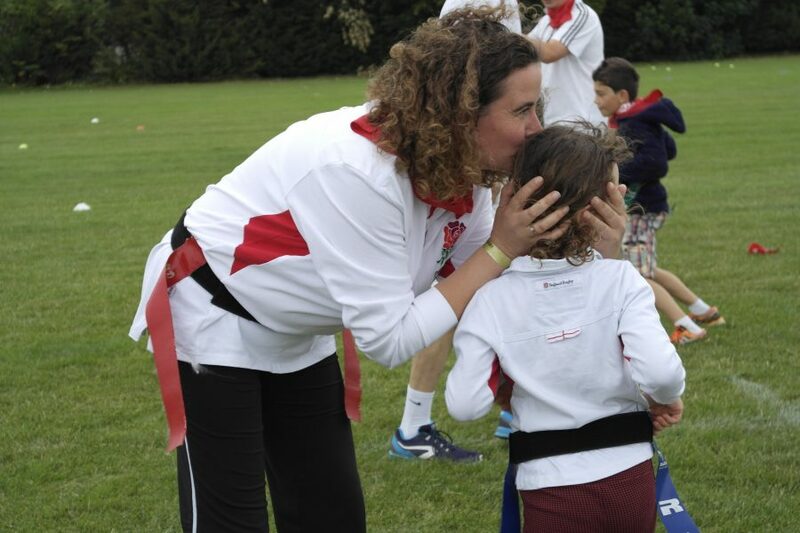 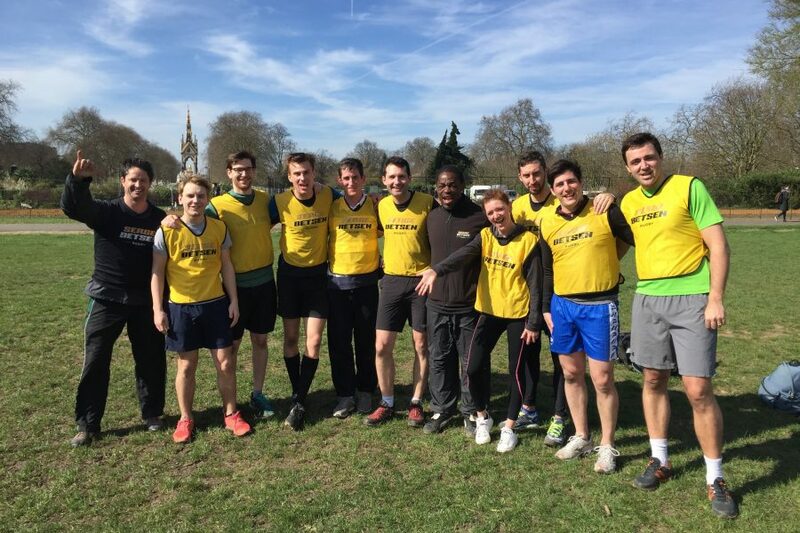 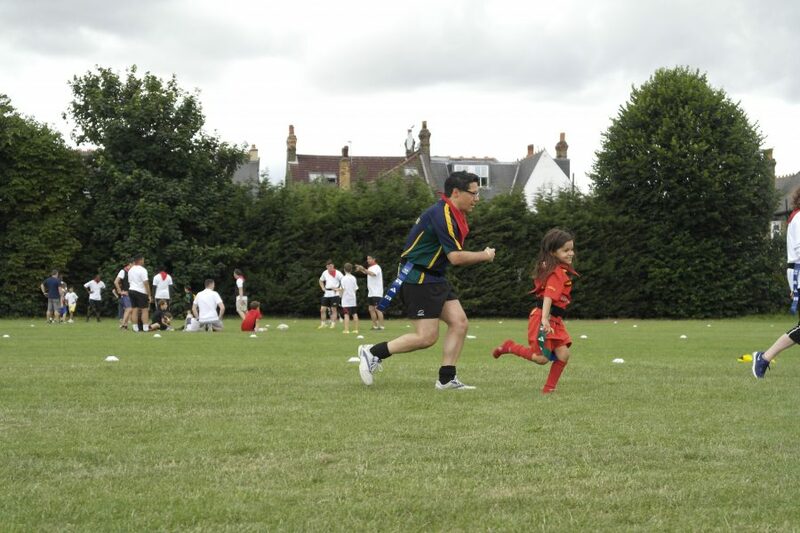 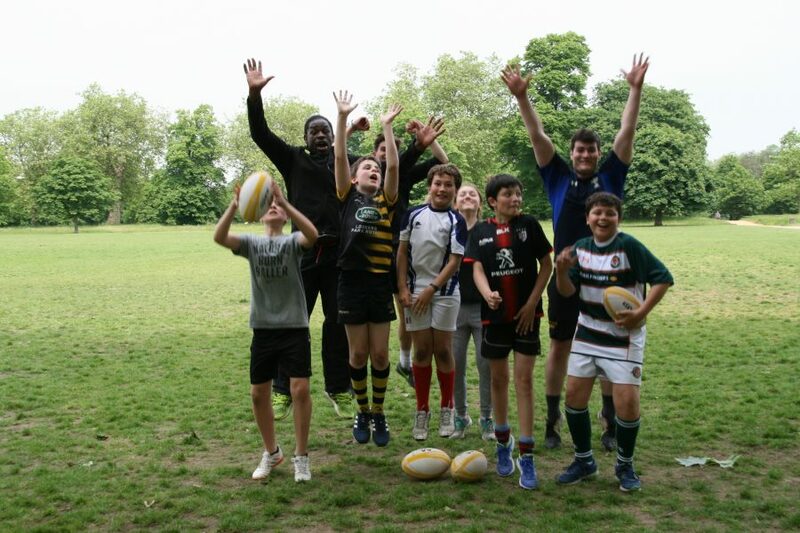 A few photos of our Rugby Camp in June 2016 - Hyde Park in the London summer, what else? 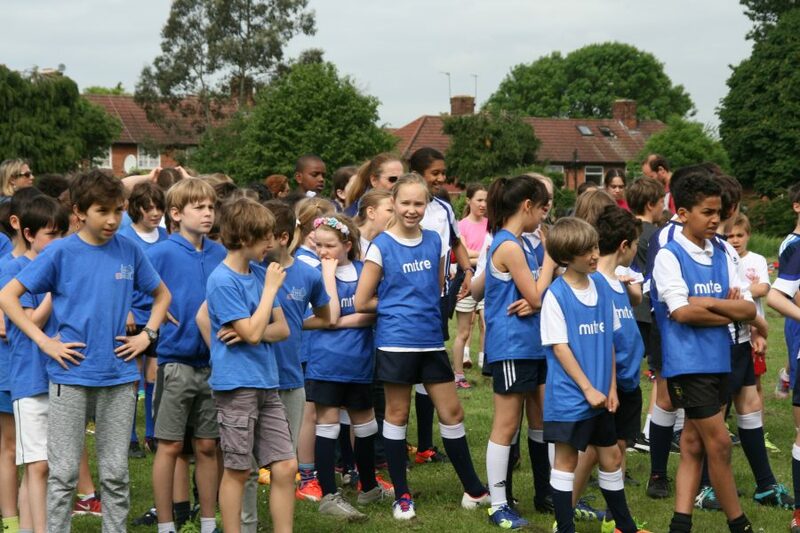 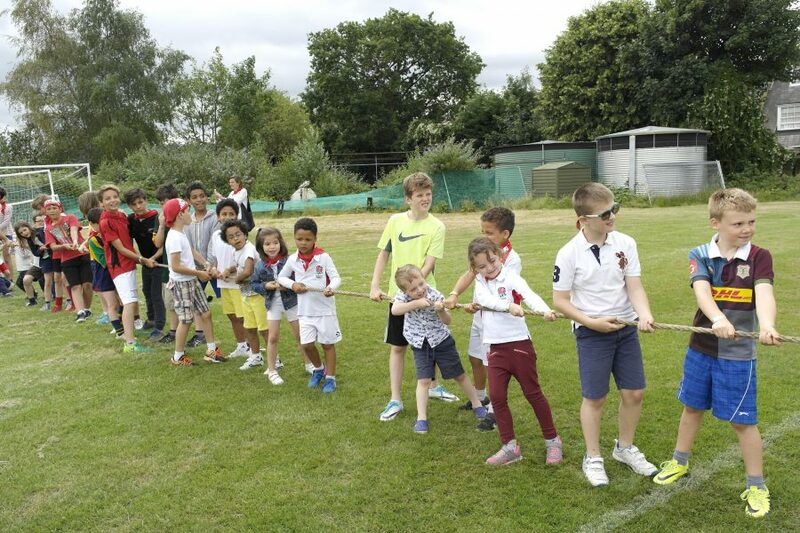 First editions of our CM2 Yearly Festival, hosted by our longtime partner, the Ecole Andre Malraux in Ealing. 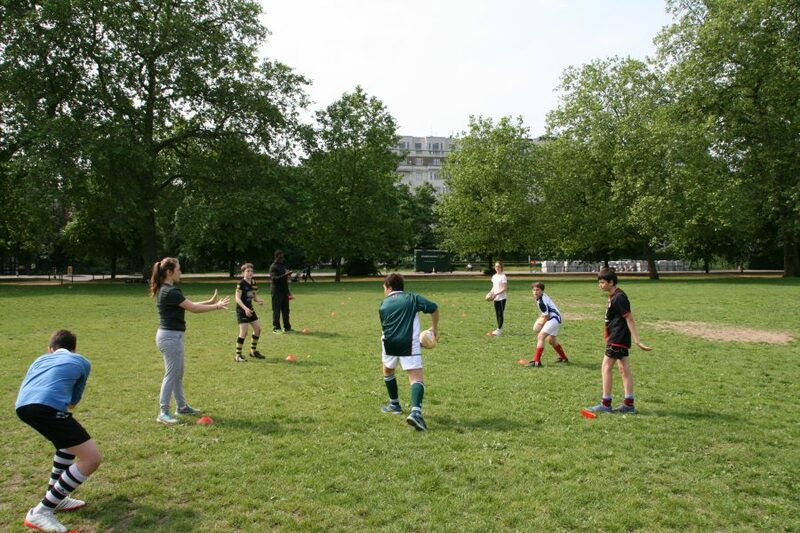 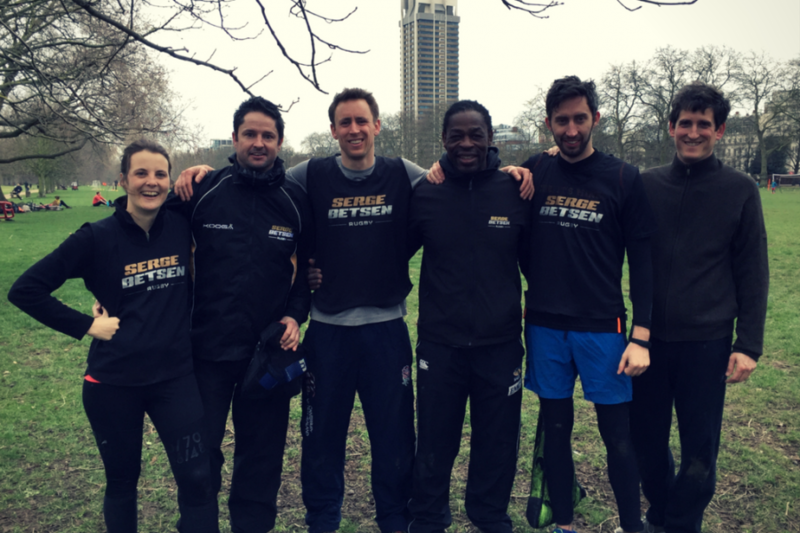 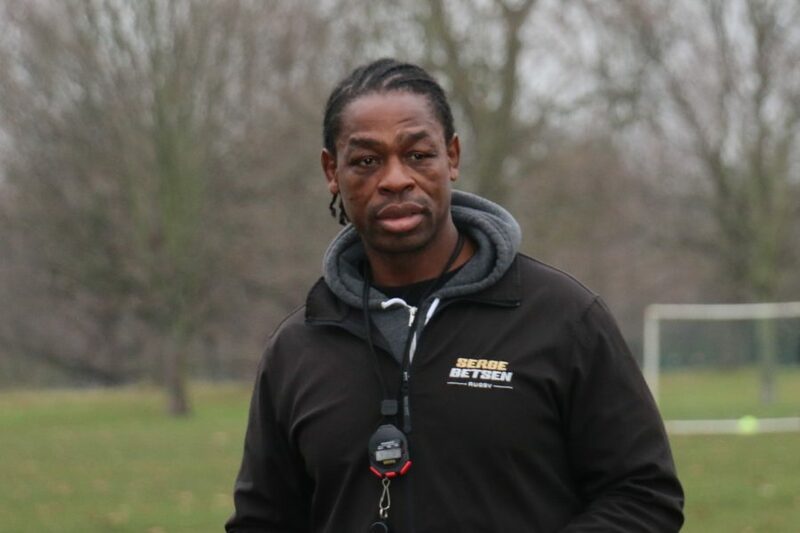 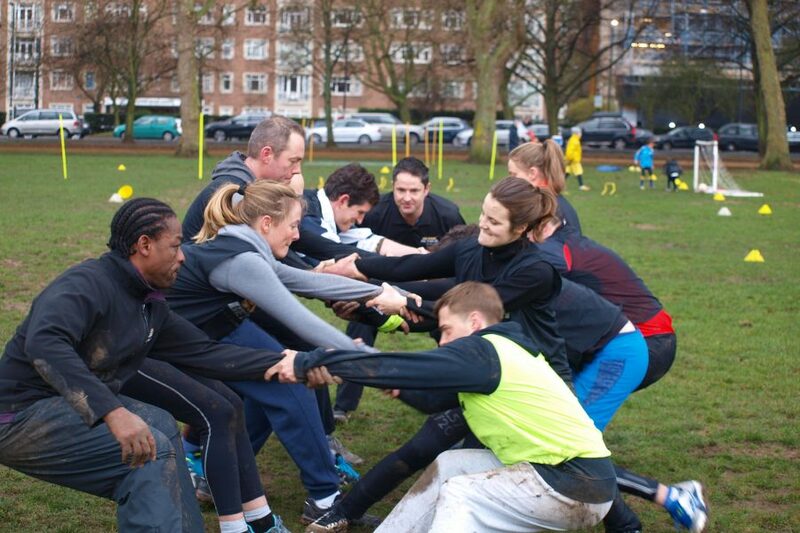 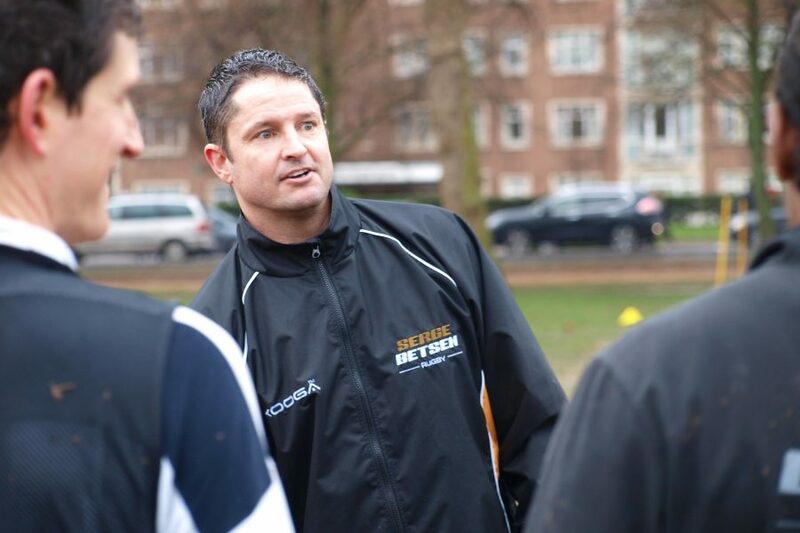 A few pictures taken during our SBR session in Hyde Park. 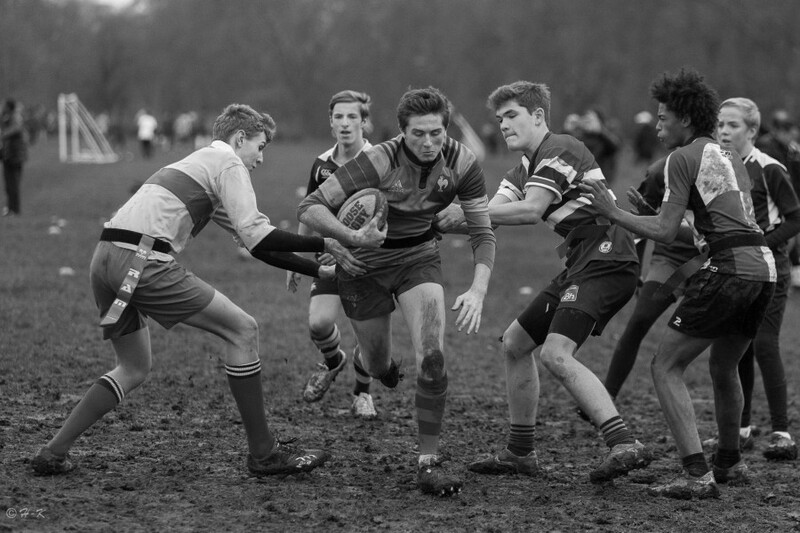 Thanks to @lolographic for the shots. 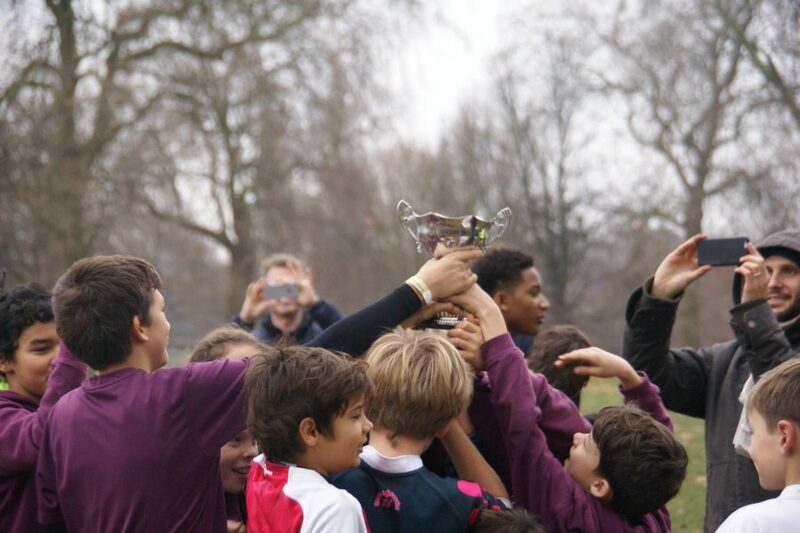 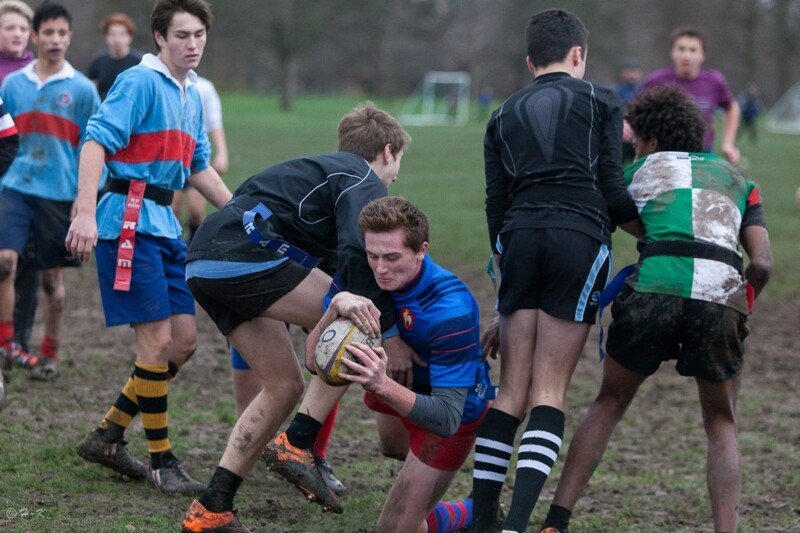 1st edition of the Charles de Gaulle and Winston Churchill Cup in Hyde Park. 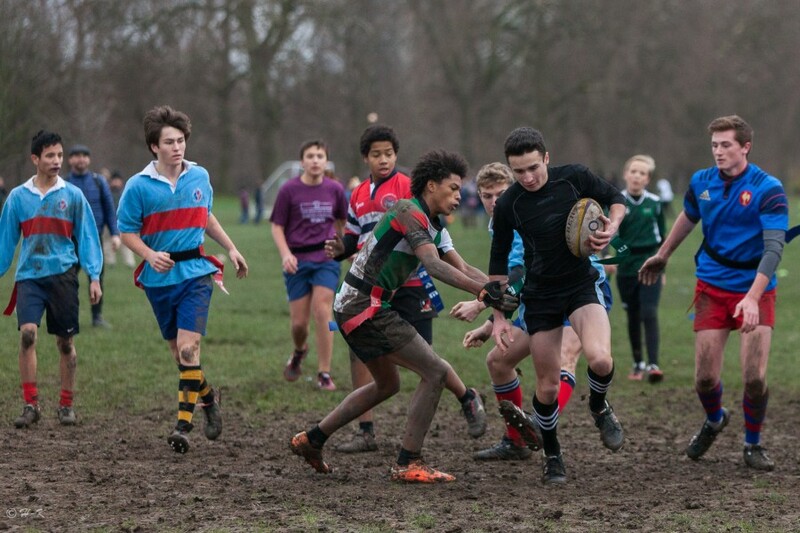 Muddy weather, just how we like it! 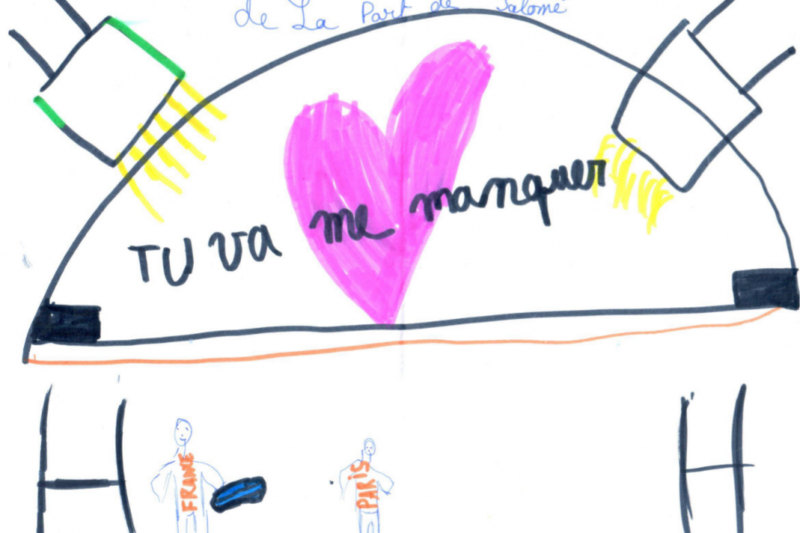 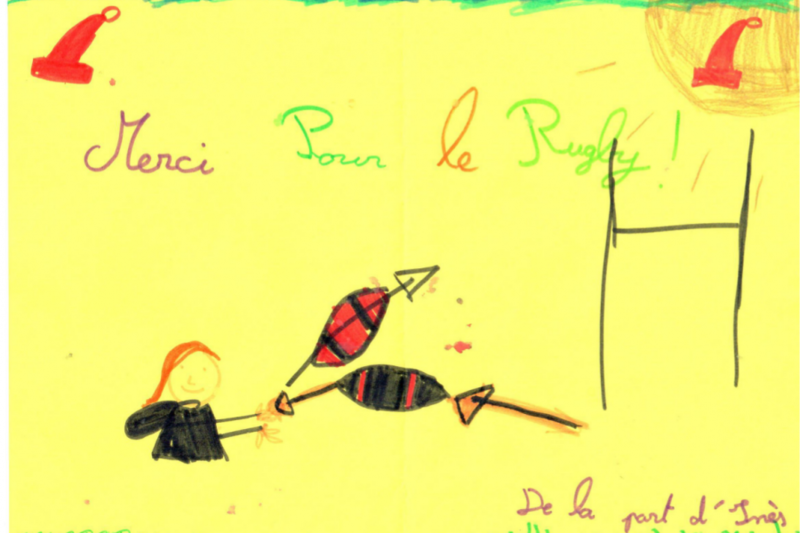 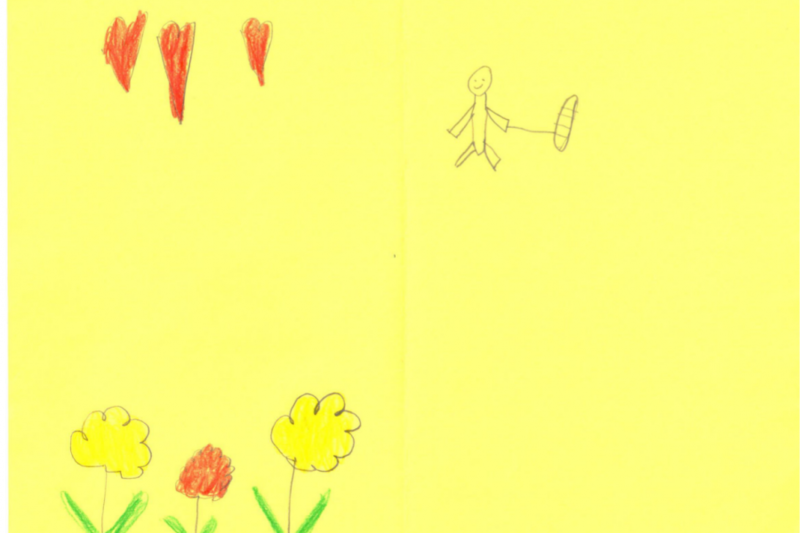 Some Christmas and Thank You cards from our Under 12 students from Ecole Marie d'Orliac in Fulham for Emilie, their coach. 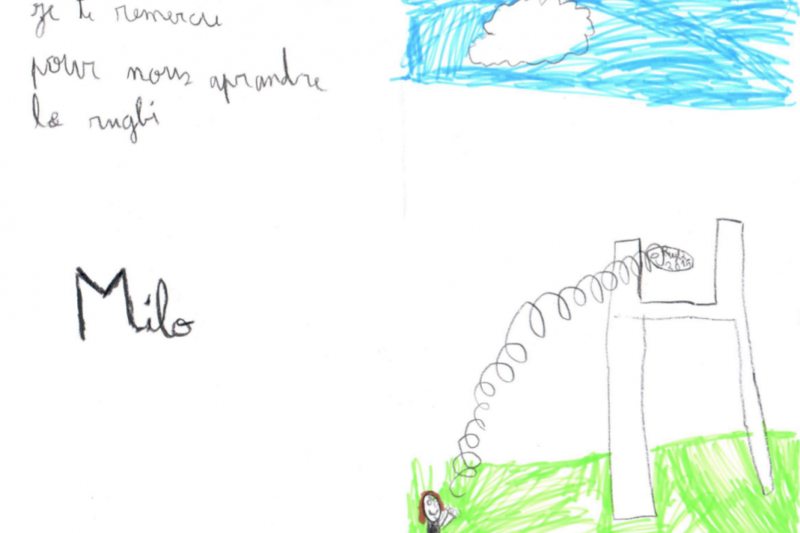 What a lovely attention!